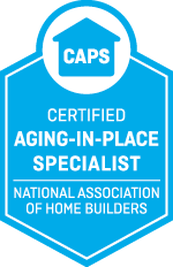 See more of some of our best work. 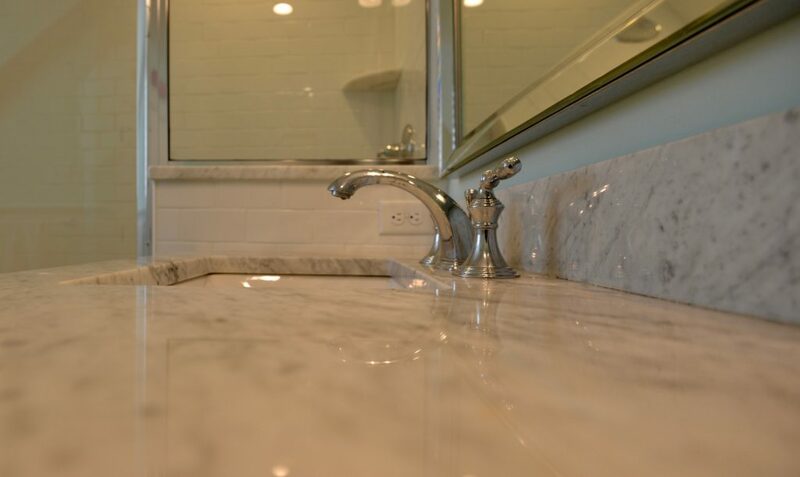 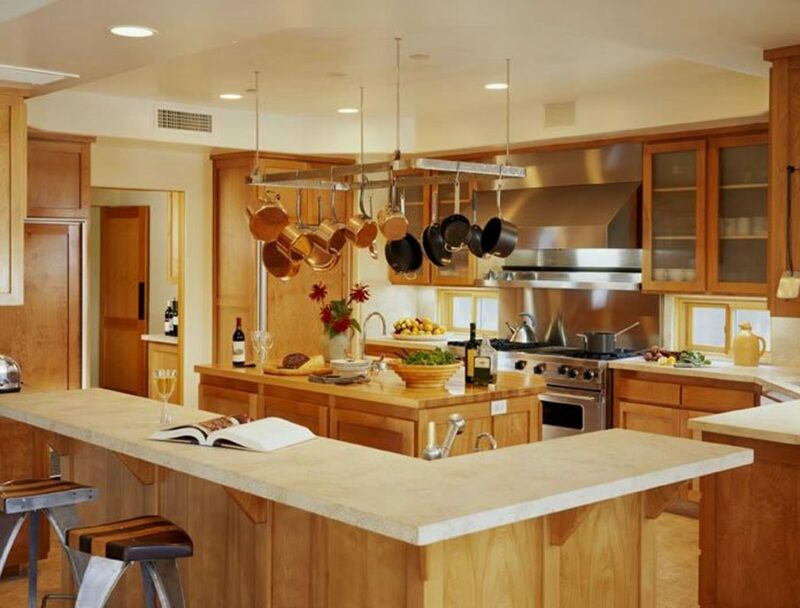 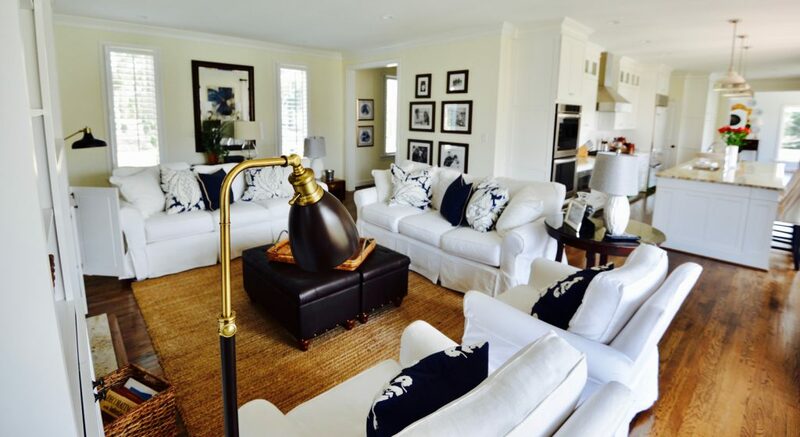 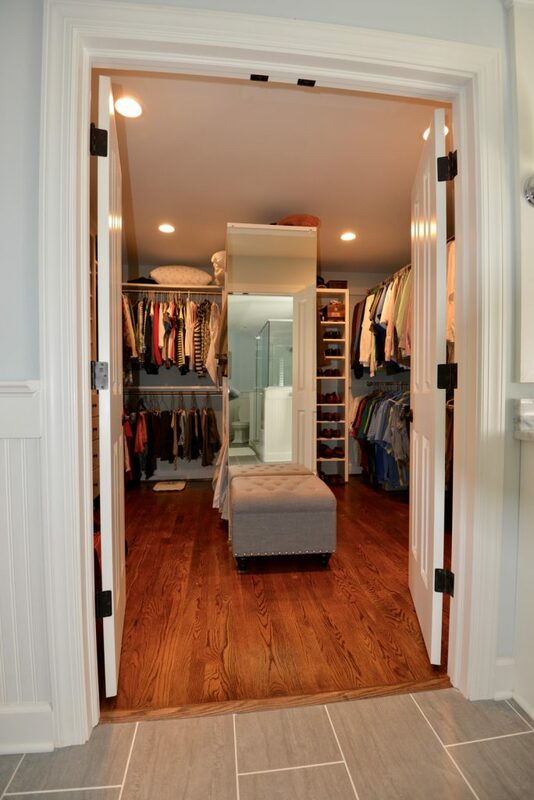 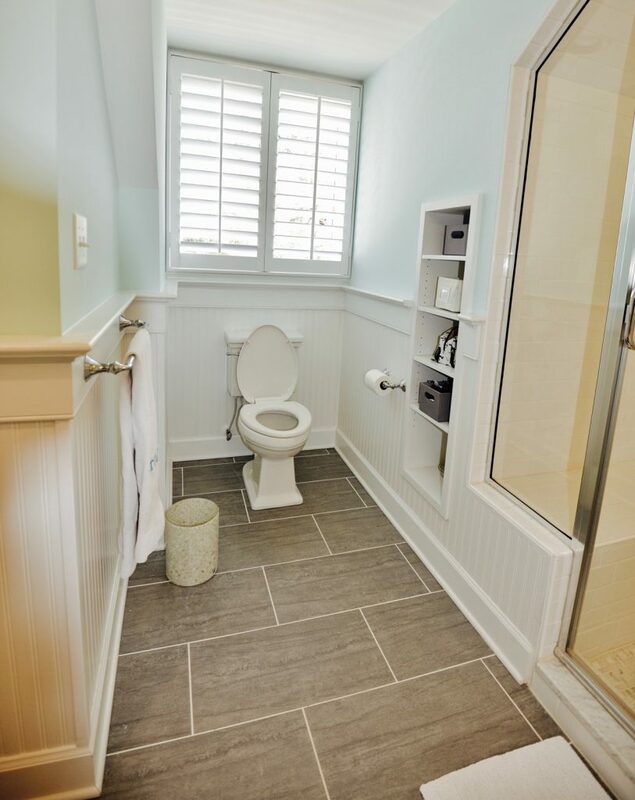 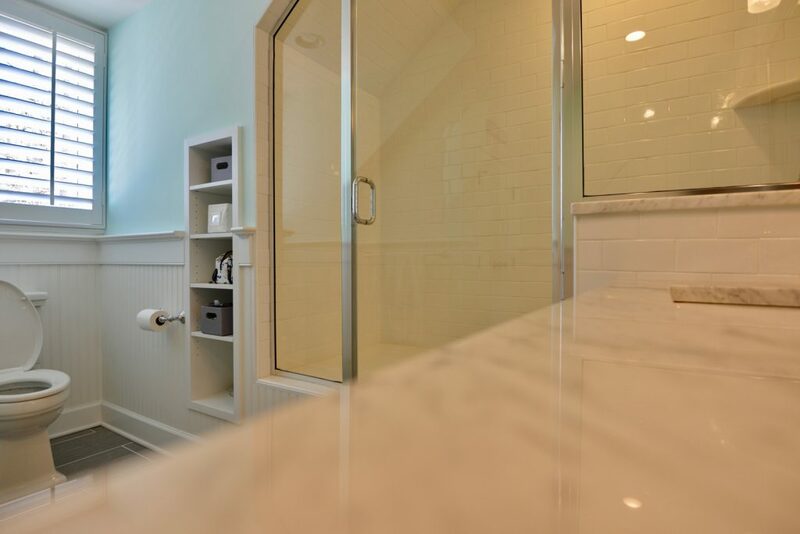 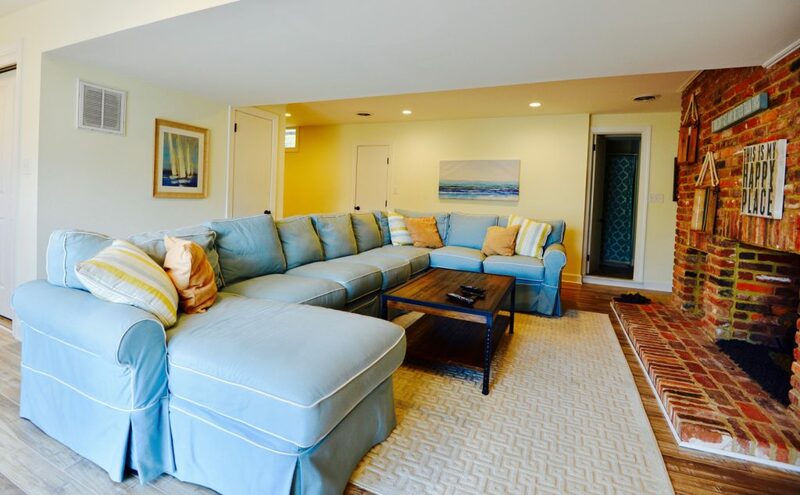 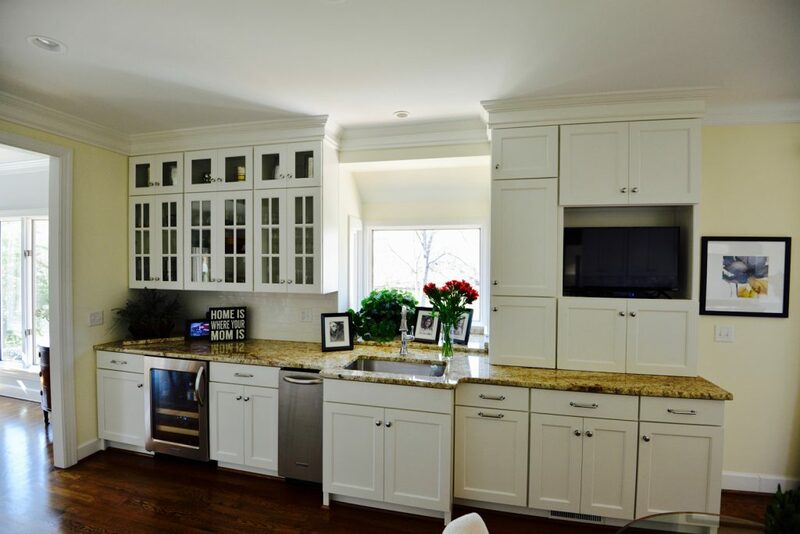 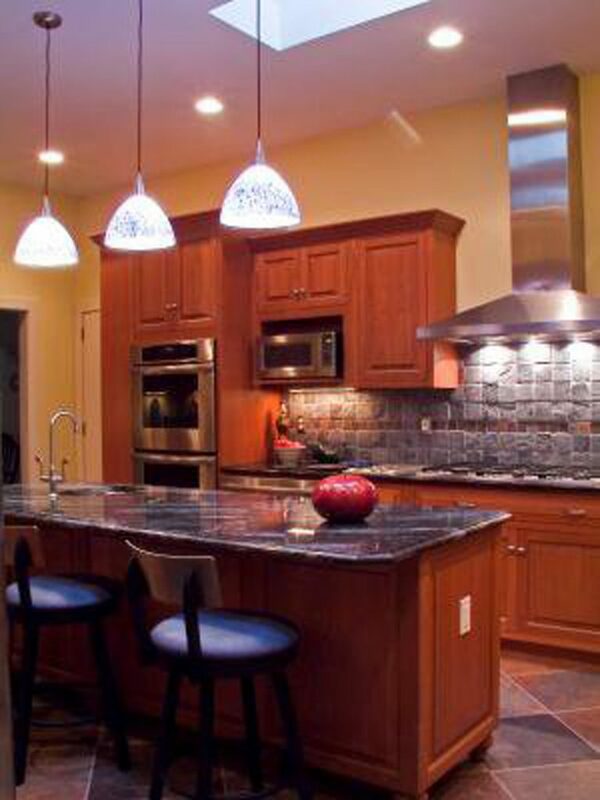 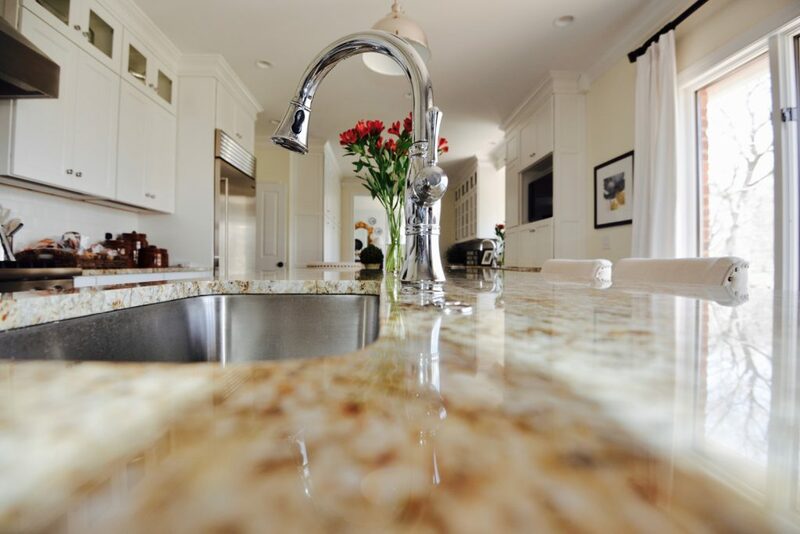 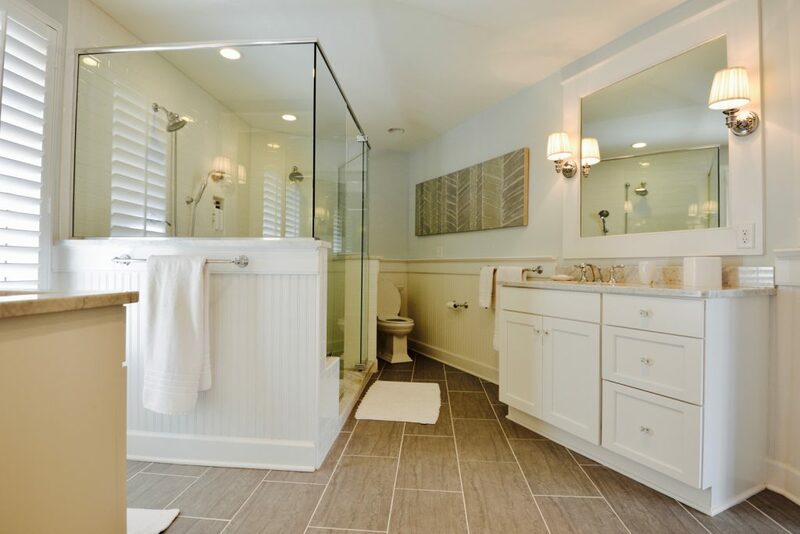 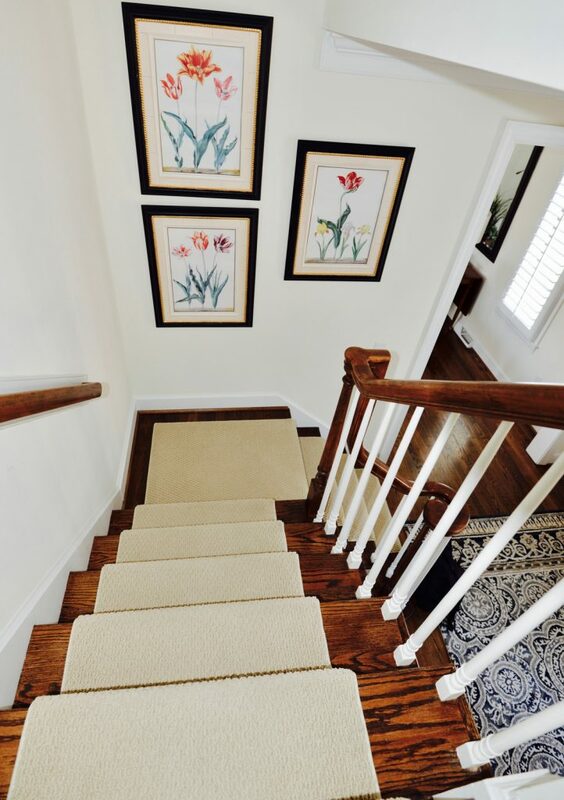 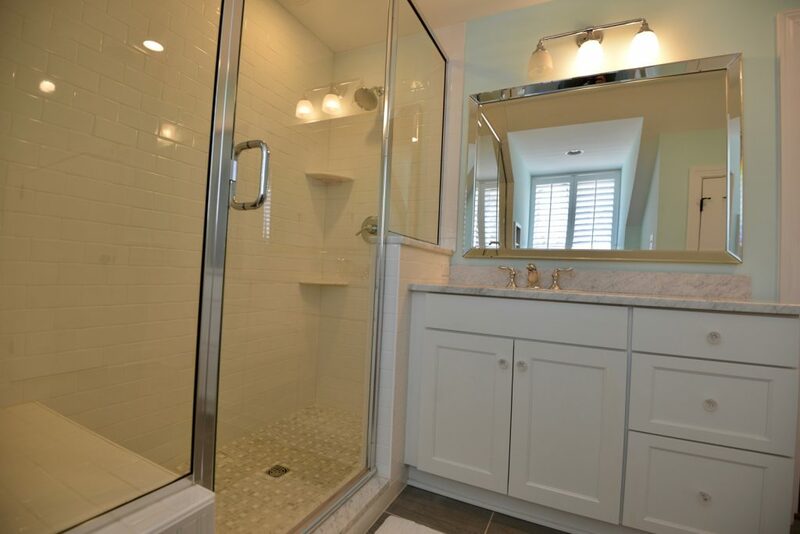 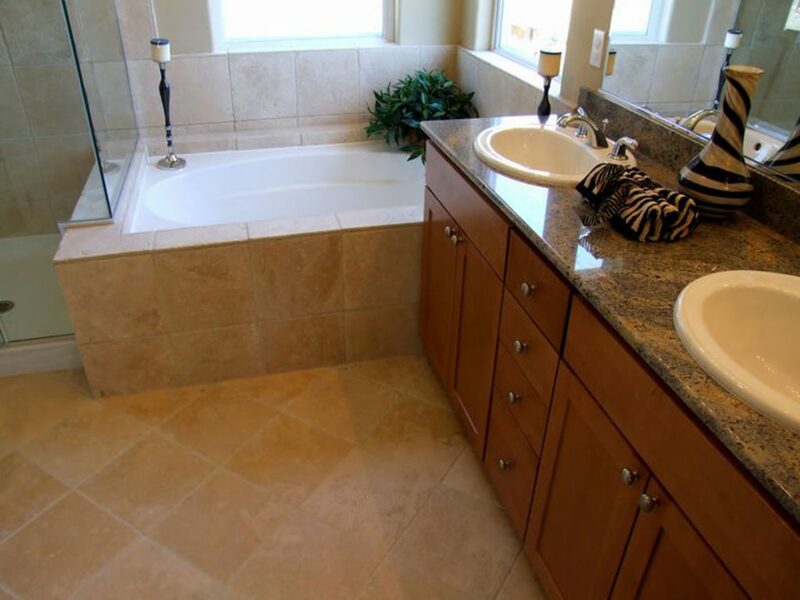 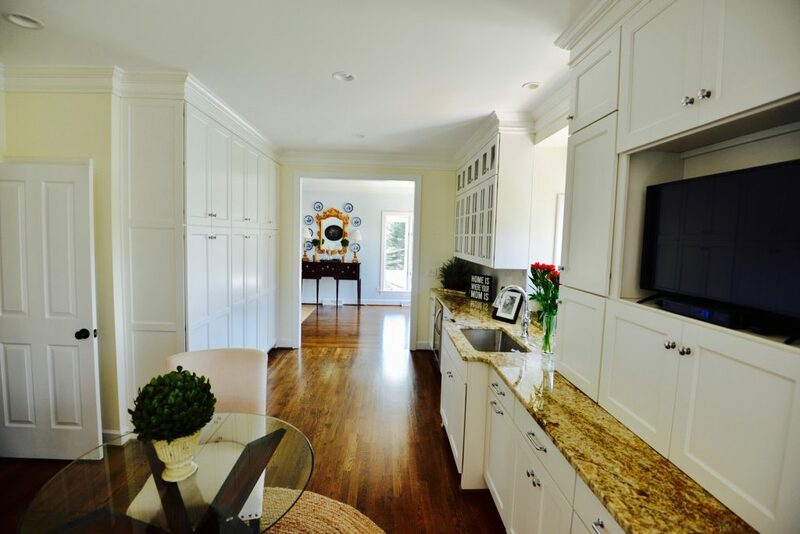 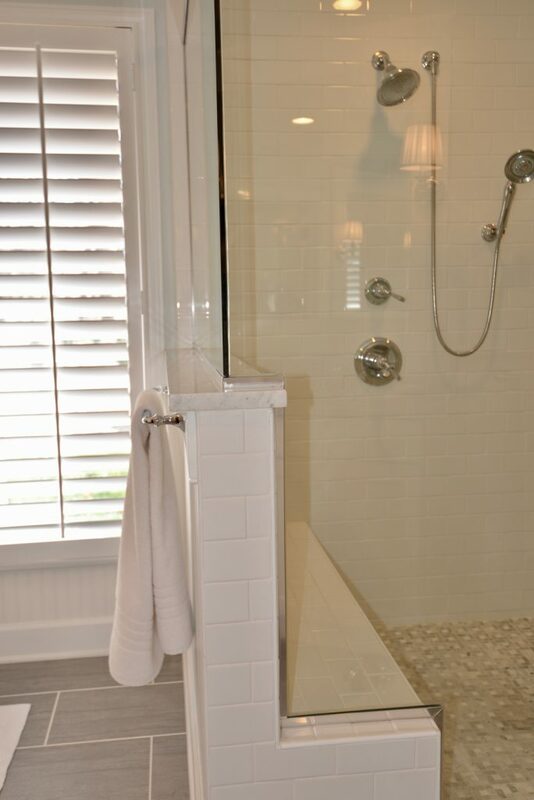 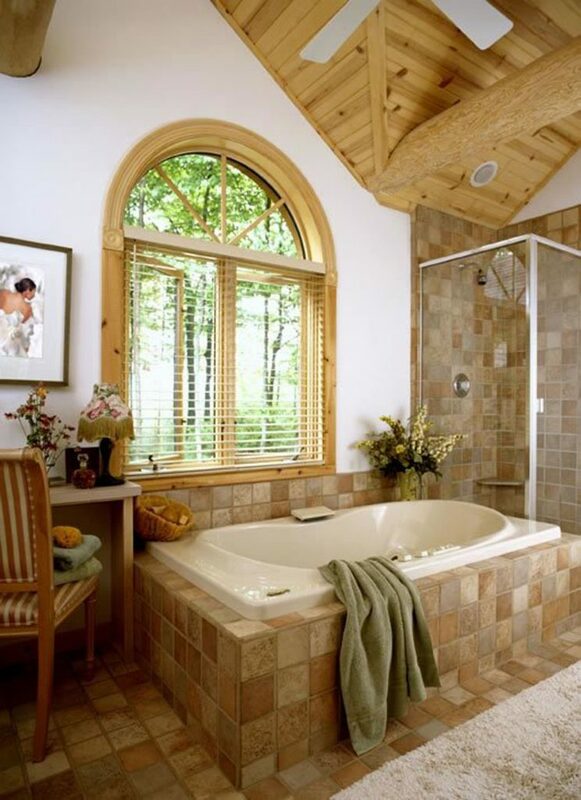 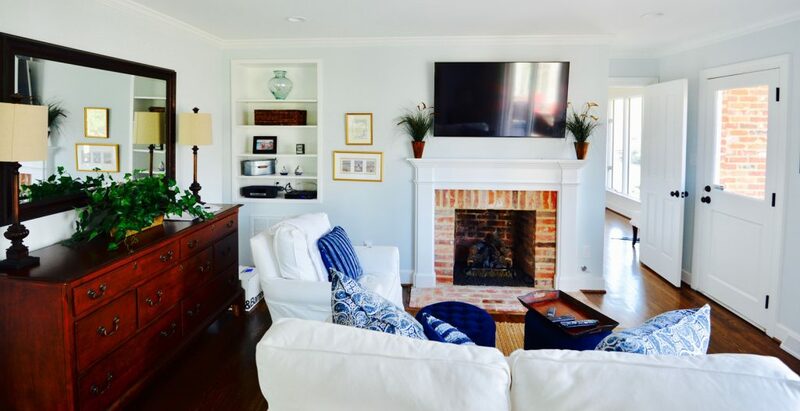 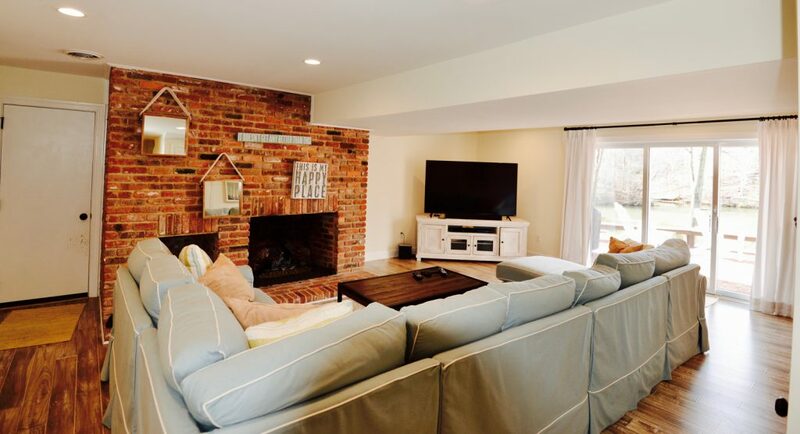 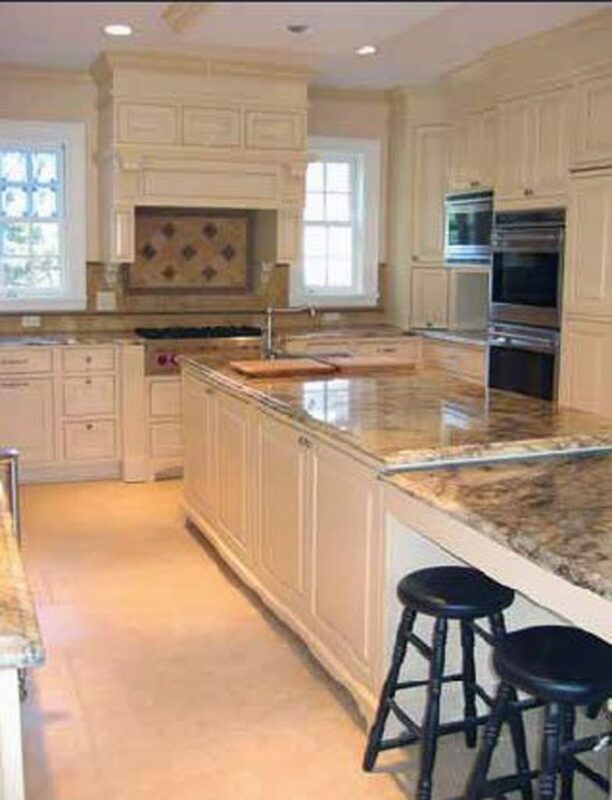 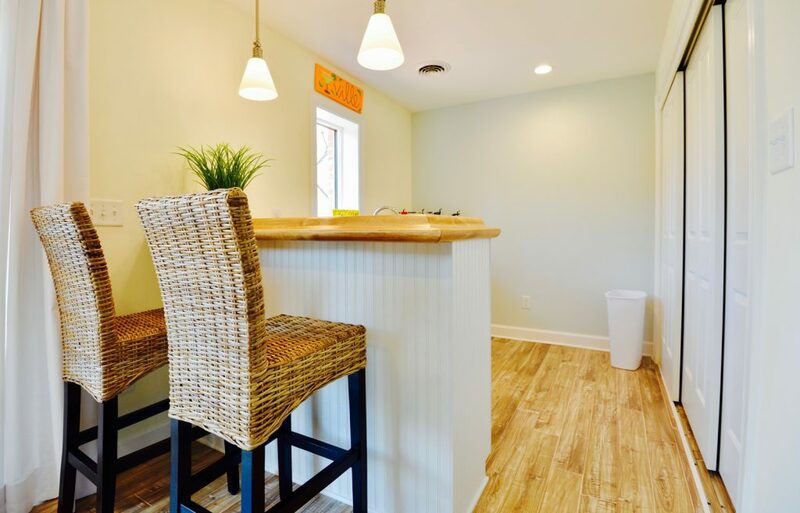 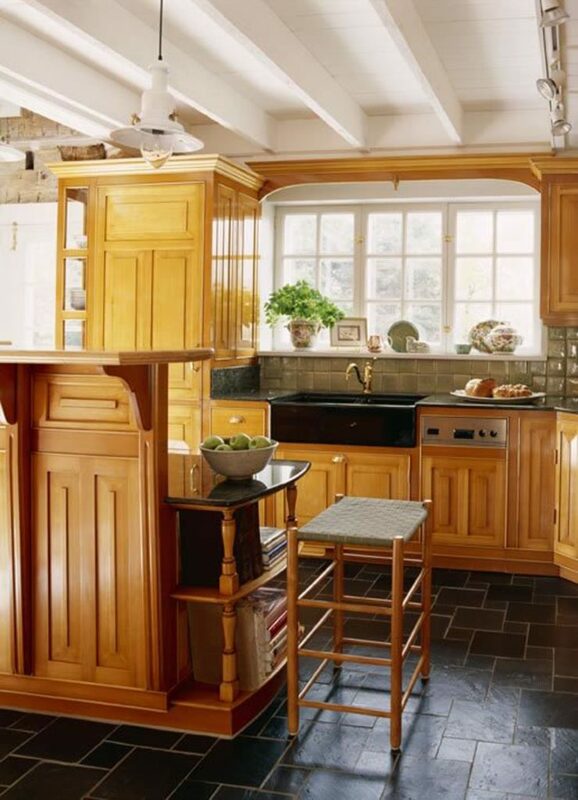 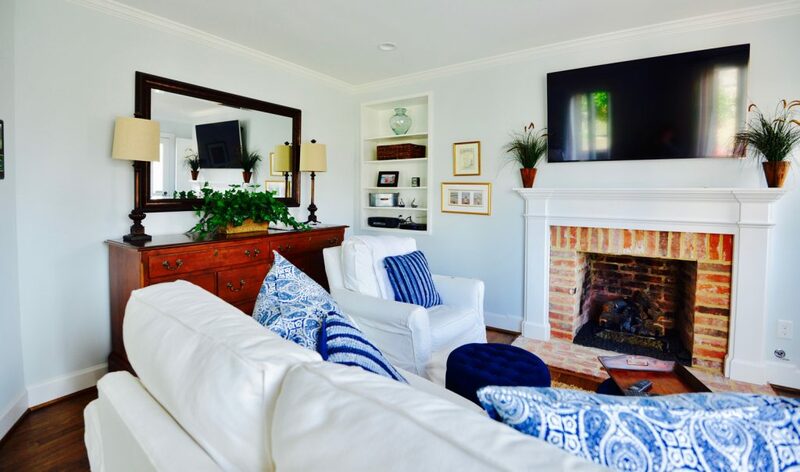 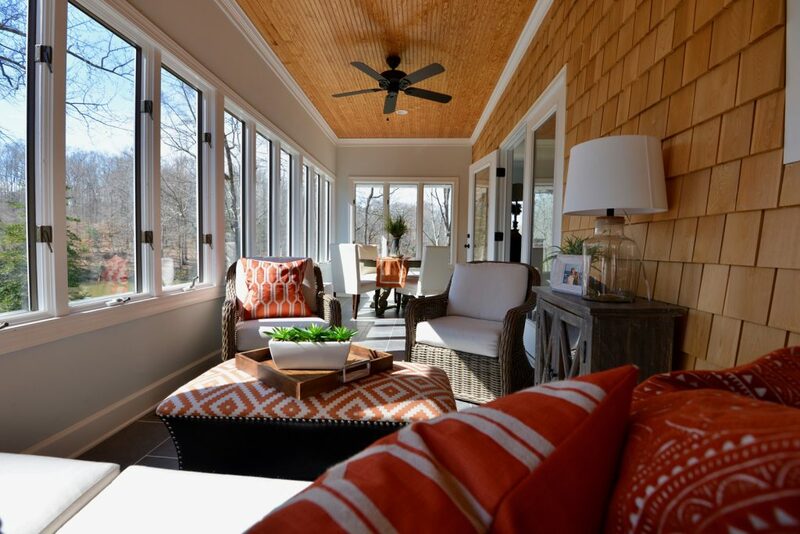 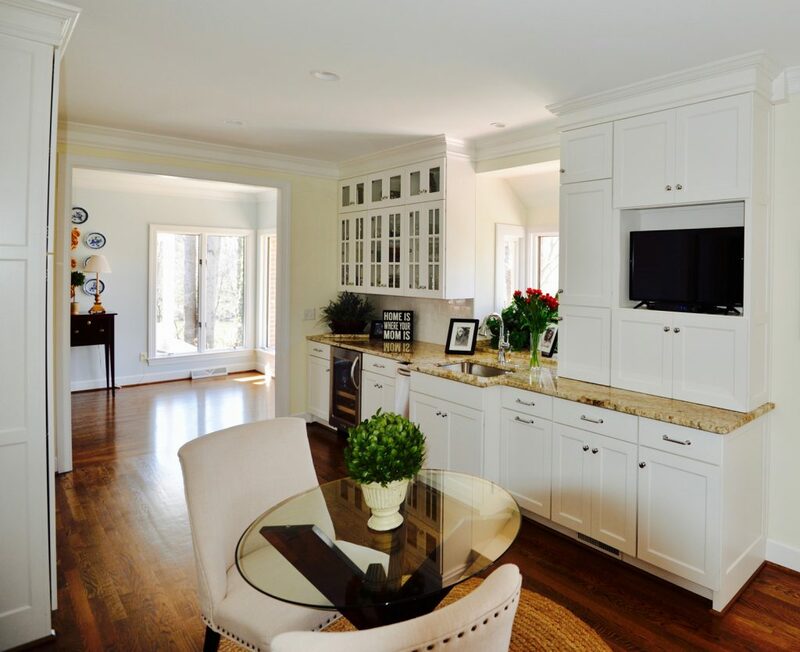 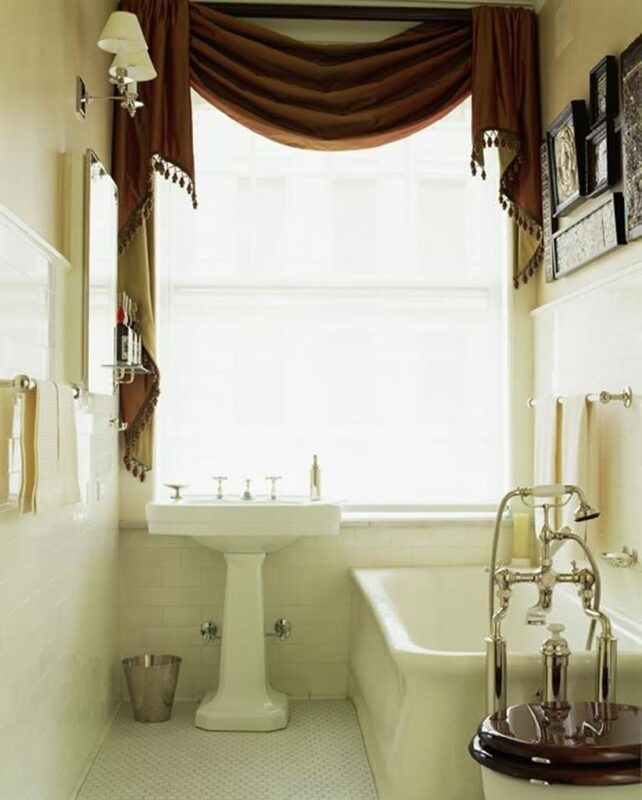 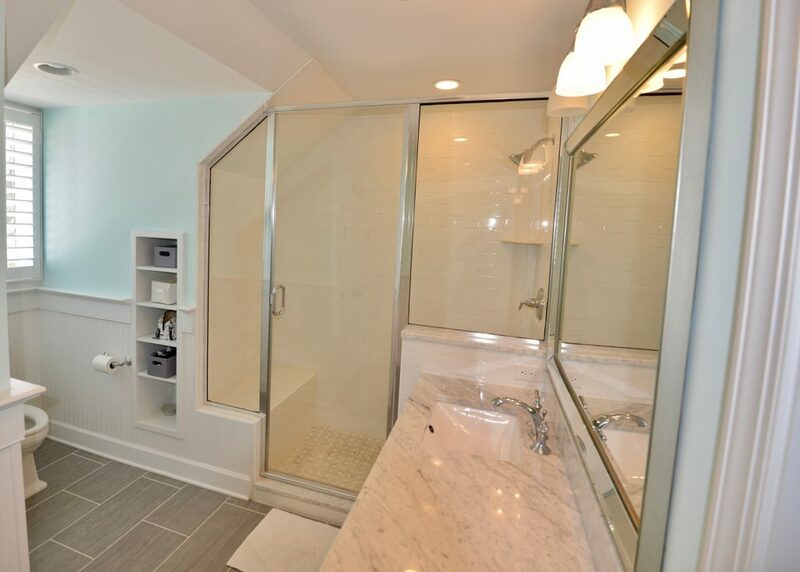 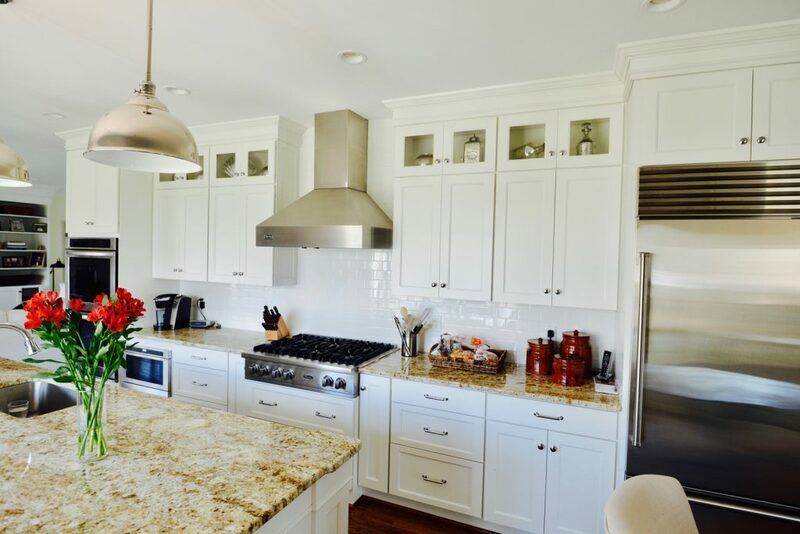 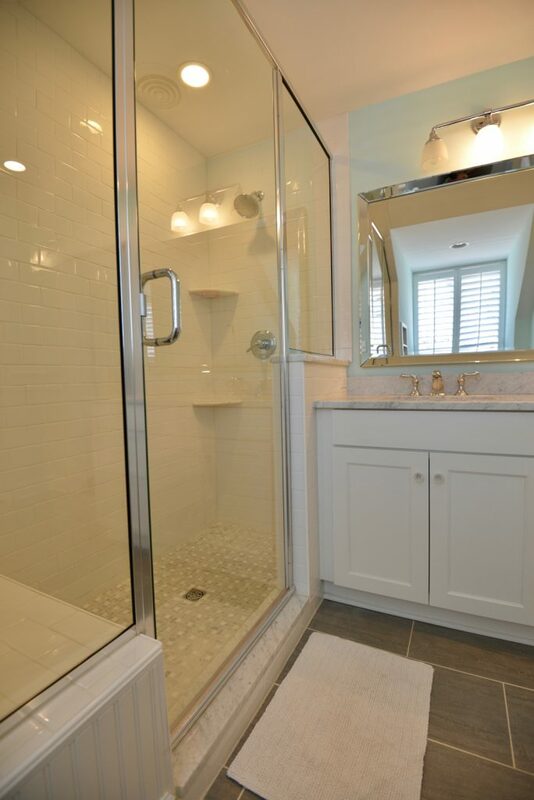 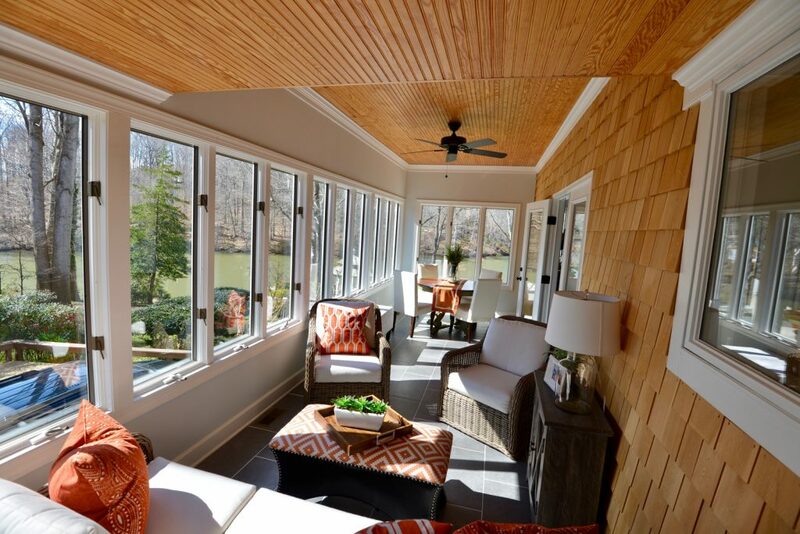 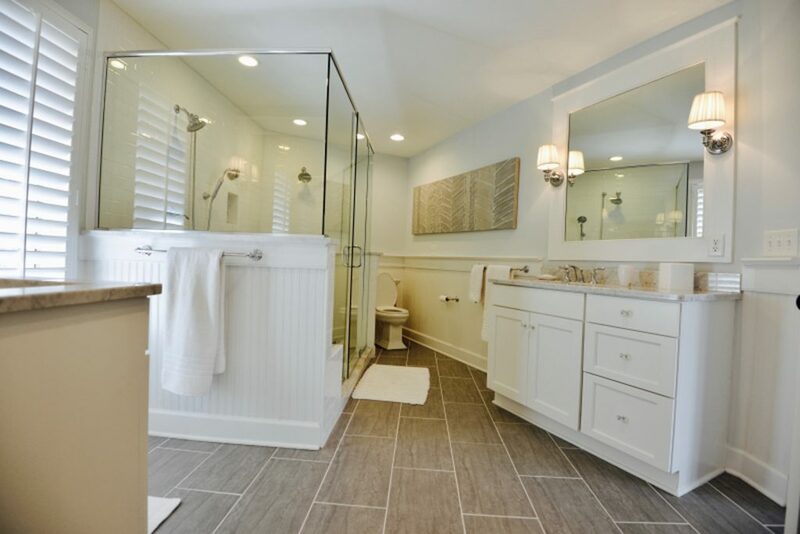 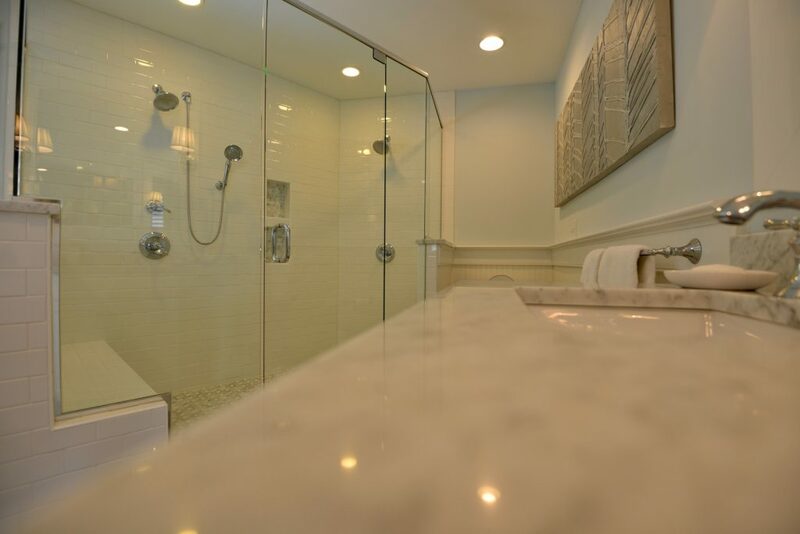 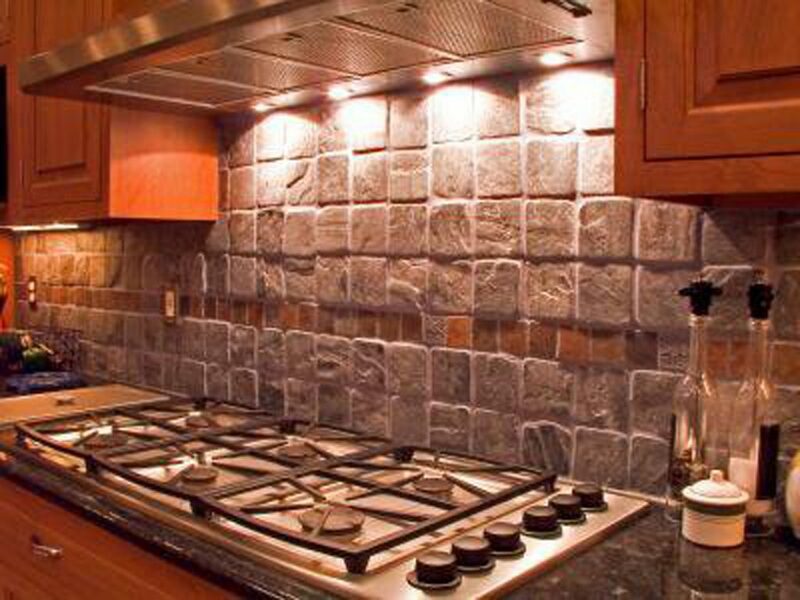 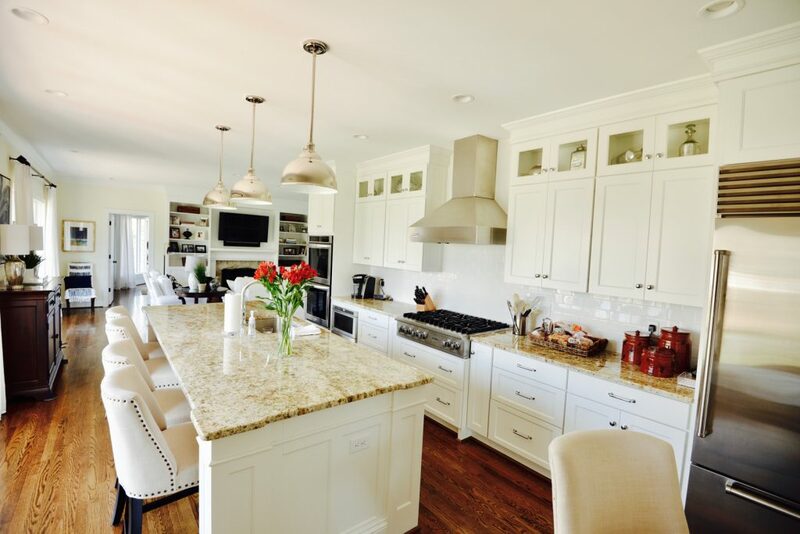 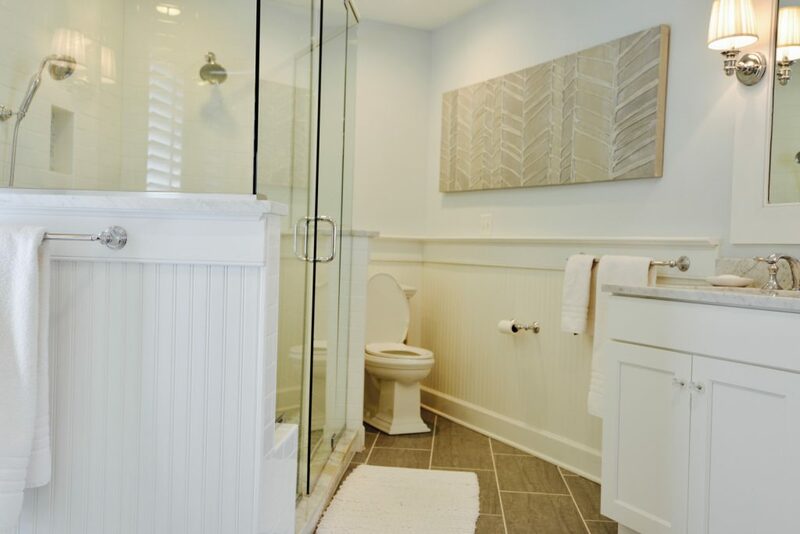 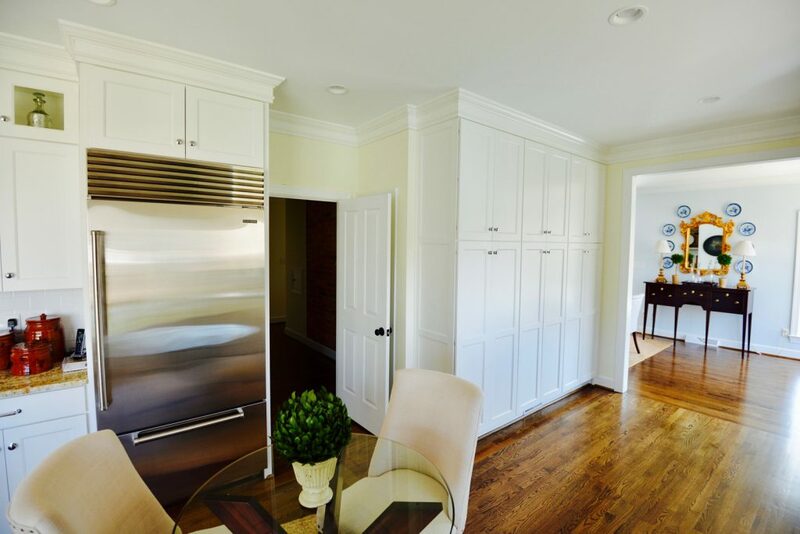 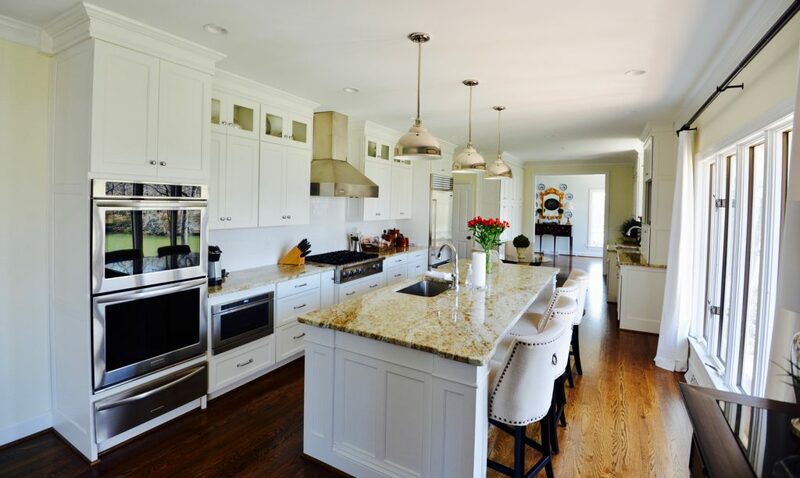 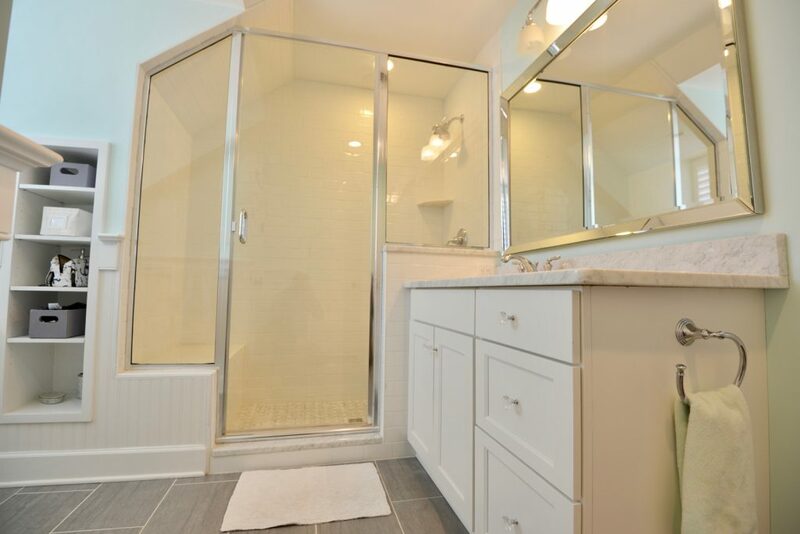 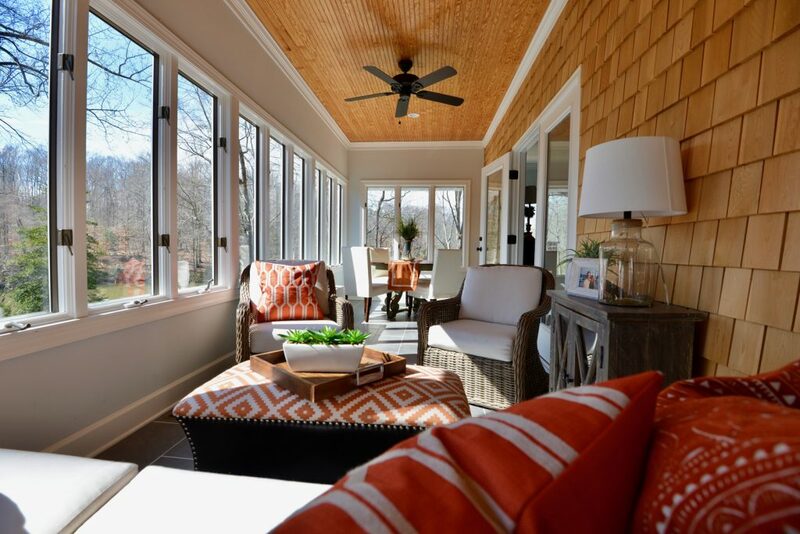 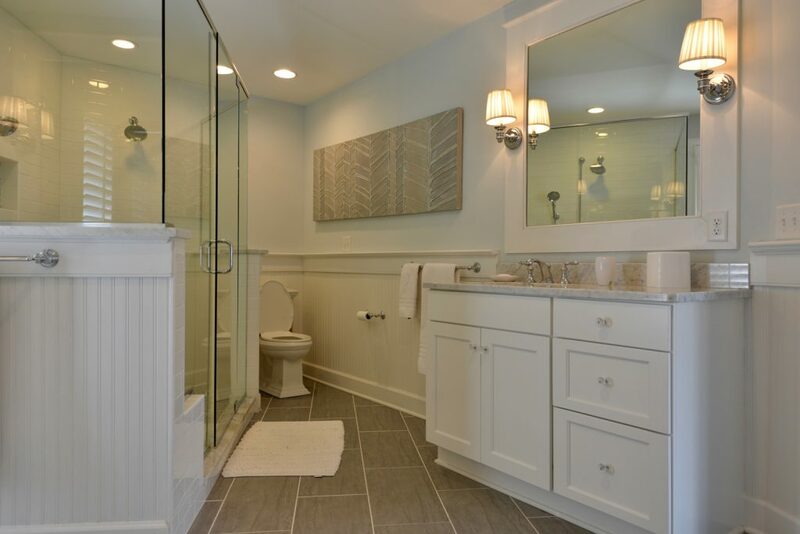 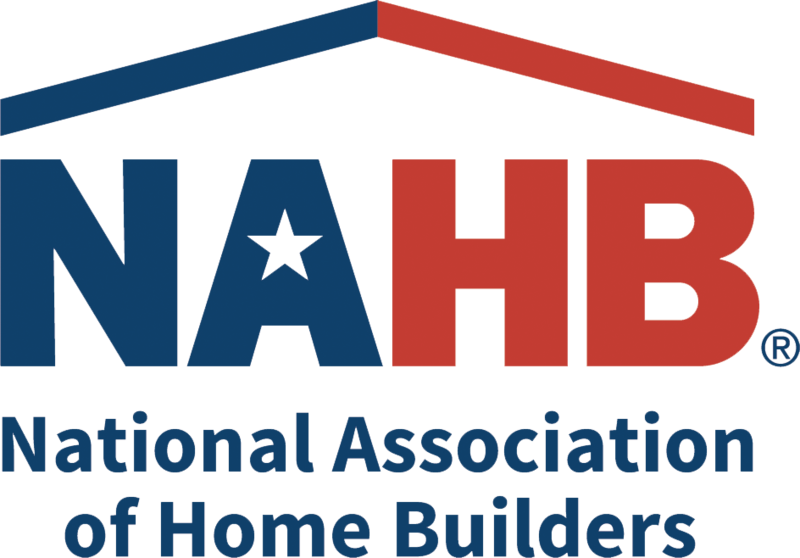 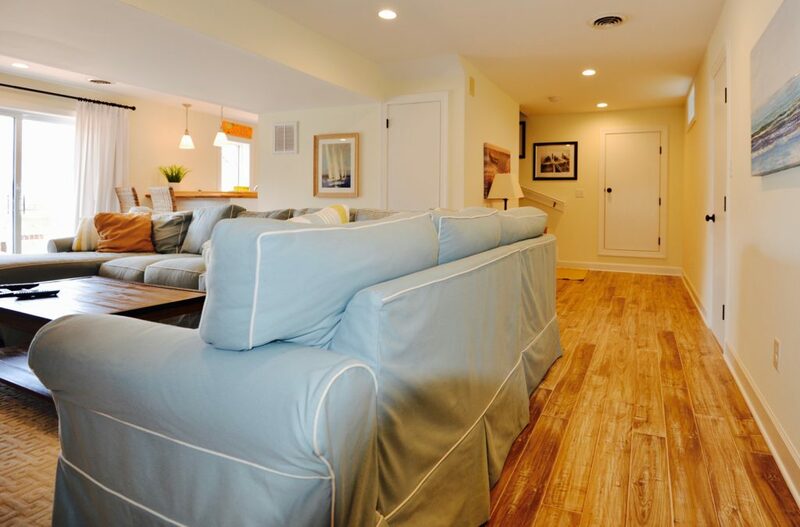 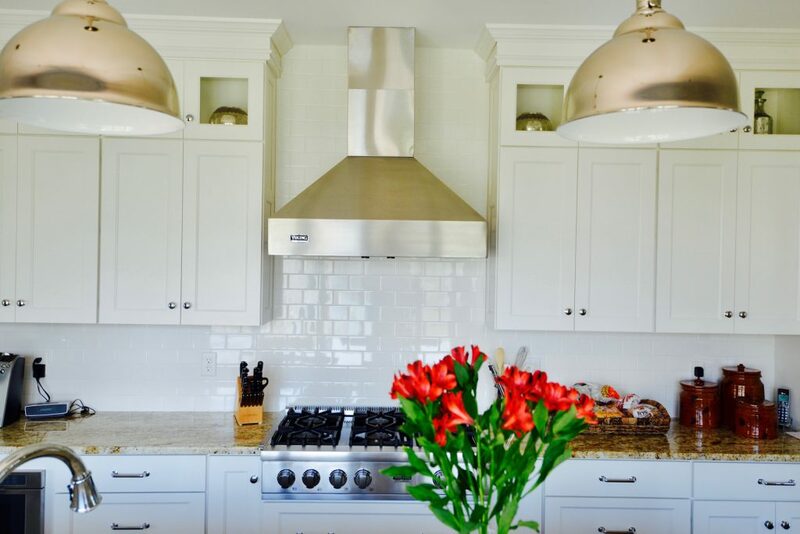 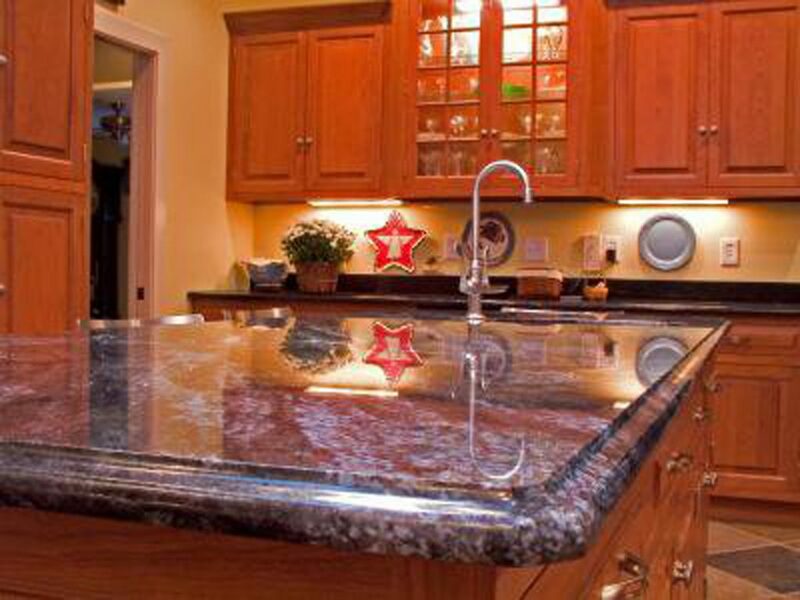 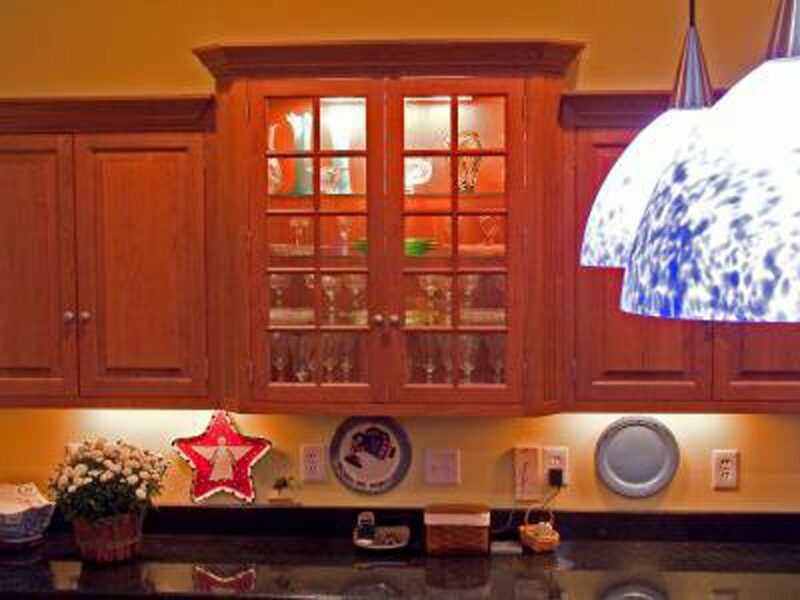 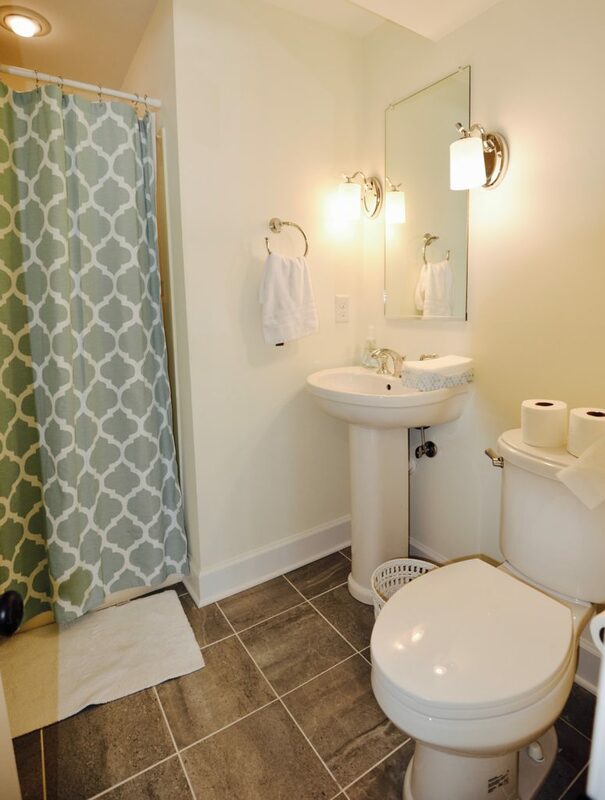 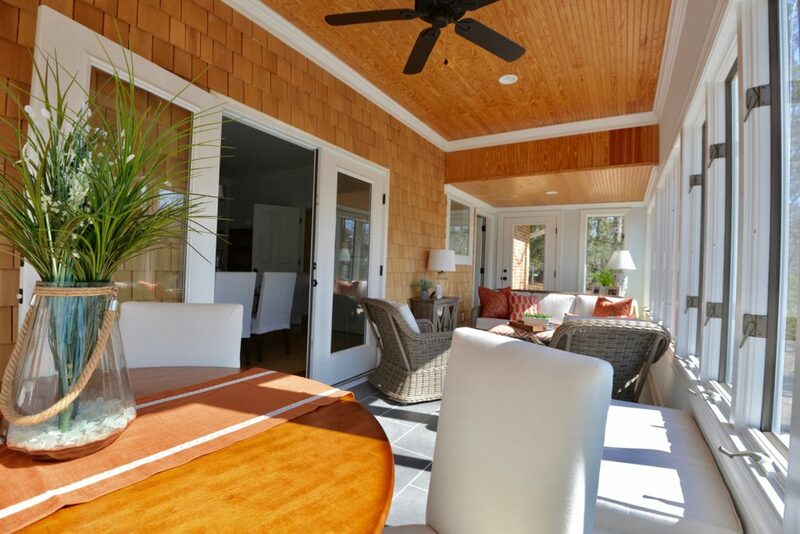 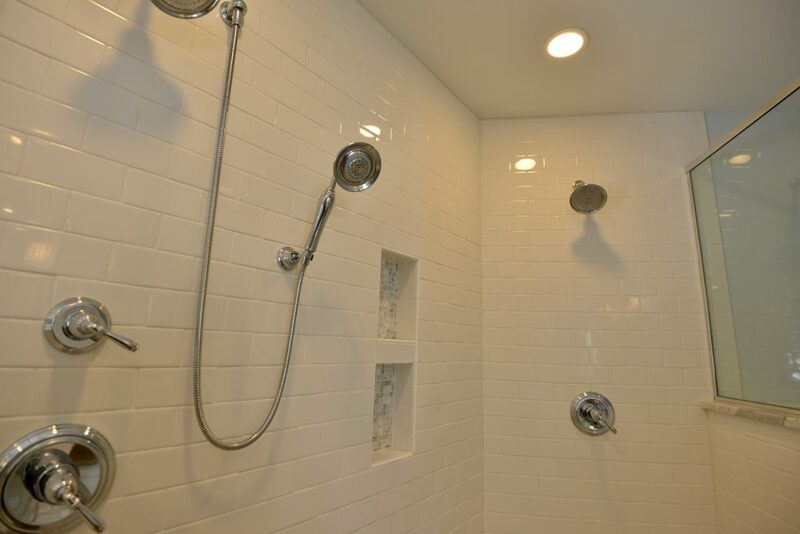 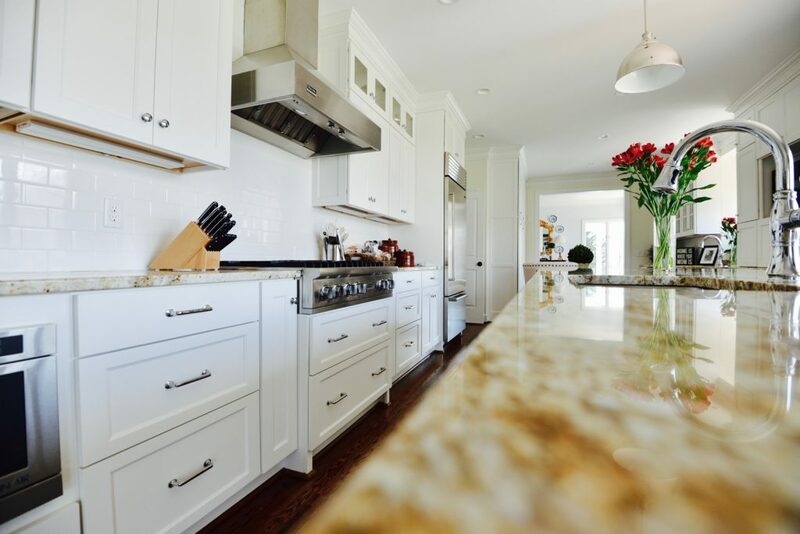 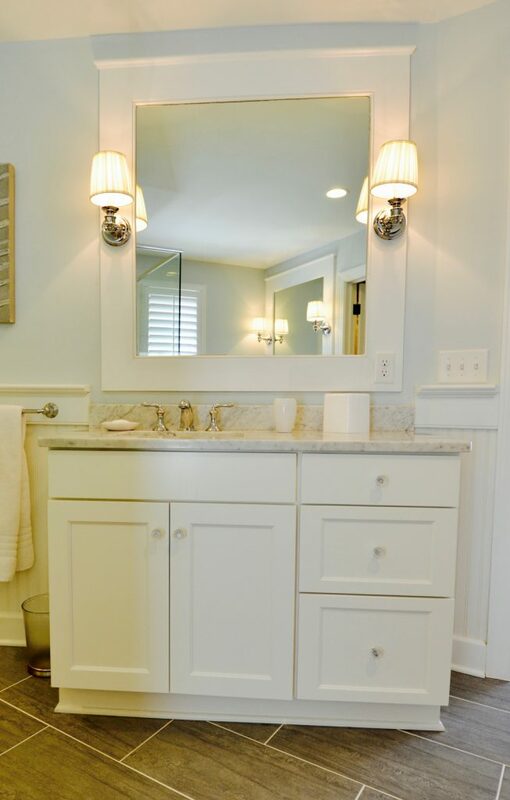 At Stephens Remodeling, we have been designing and building custom remodeling solutions for residents throughout the Hampton Roads area for over 25 years. 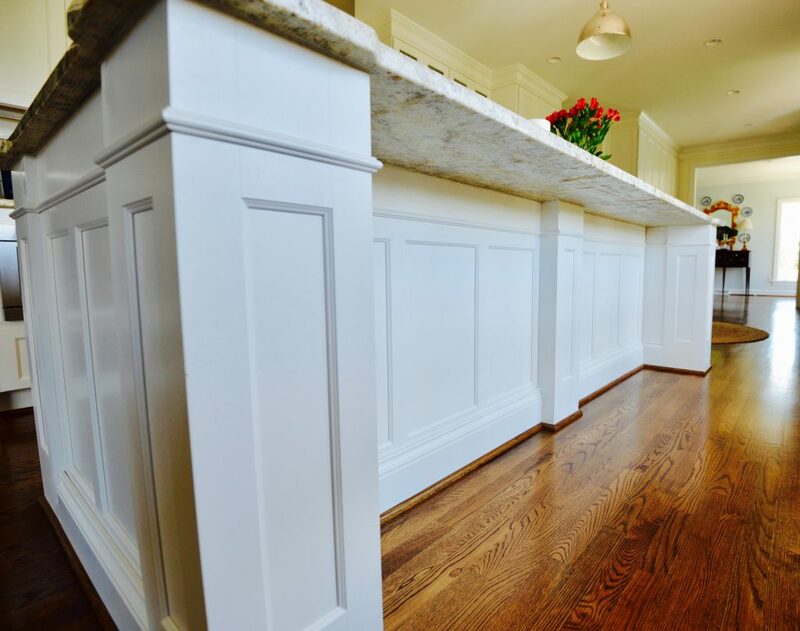 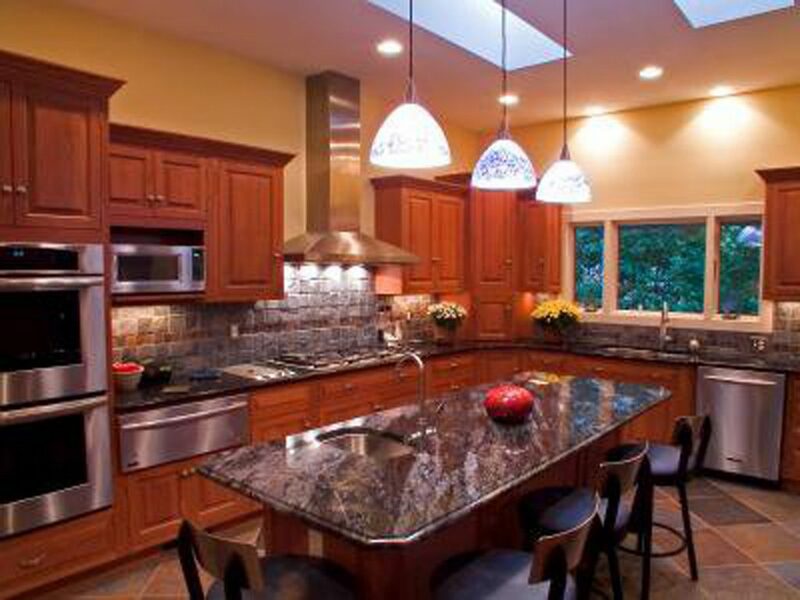 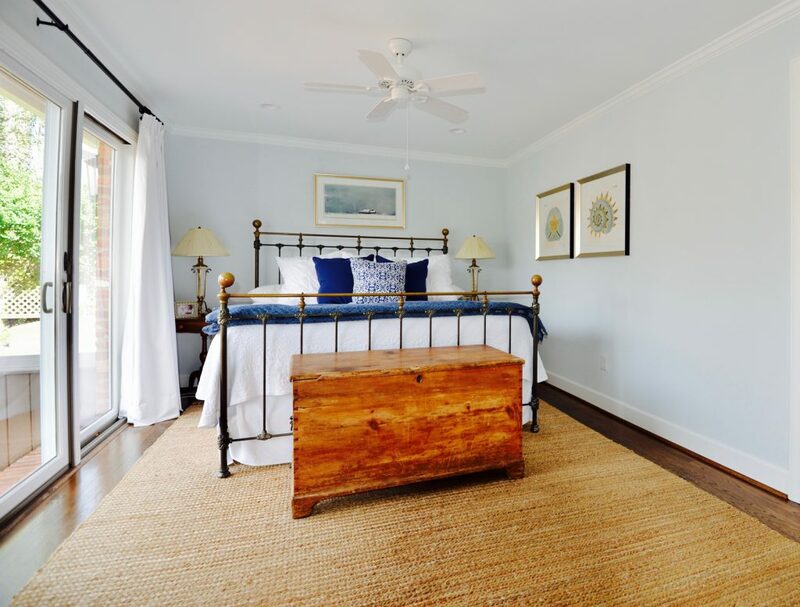 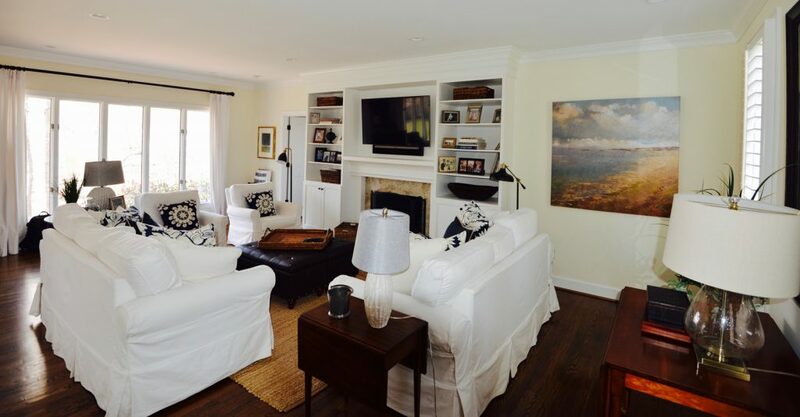 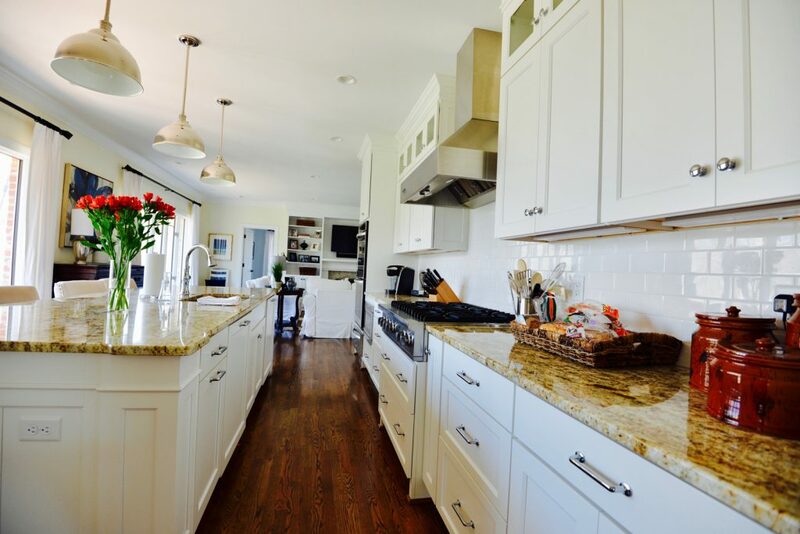 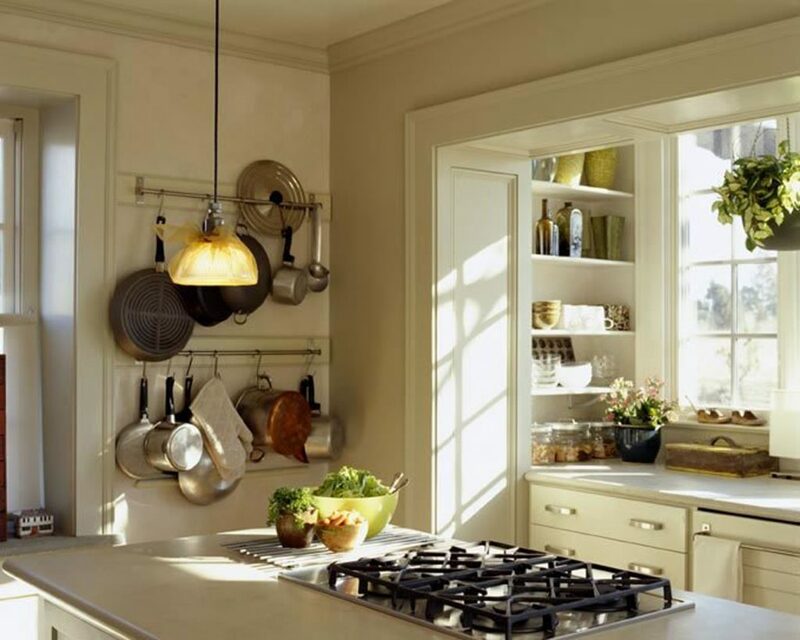 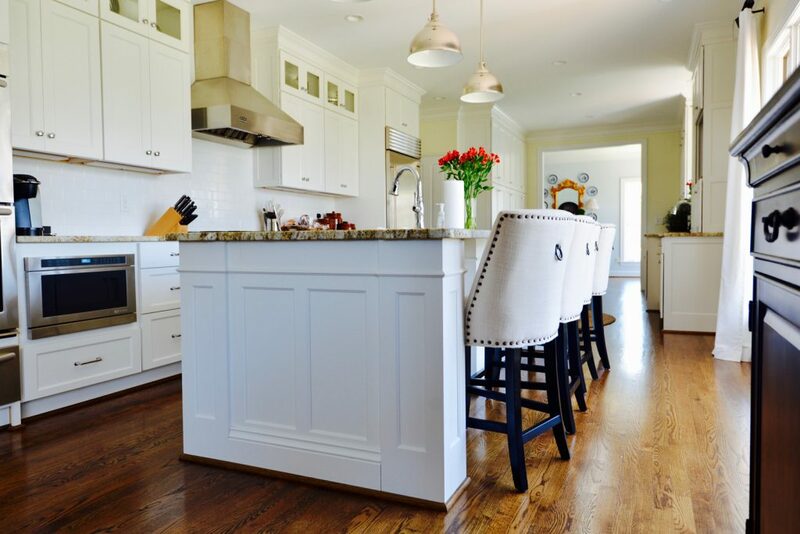 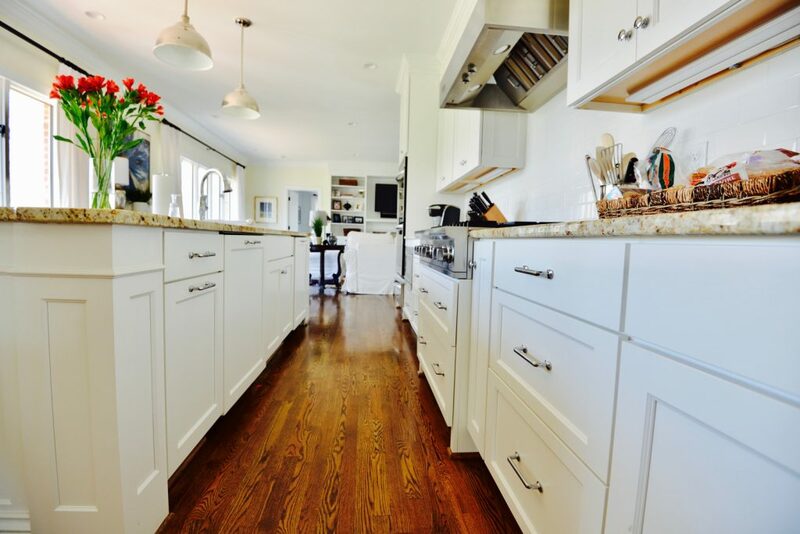 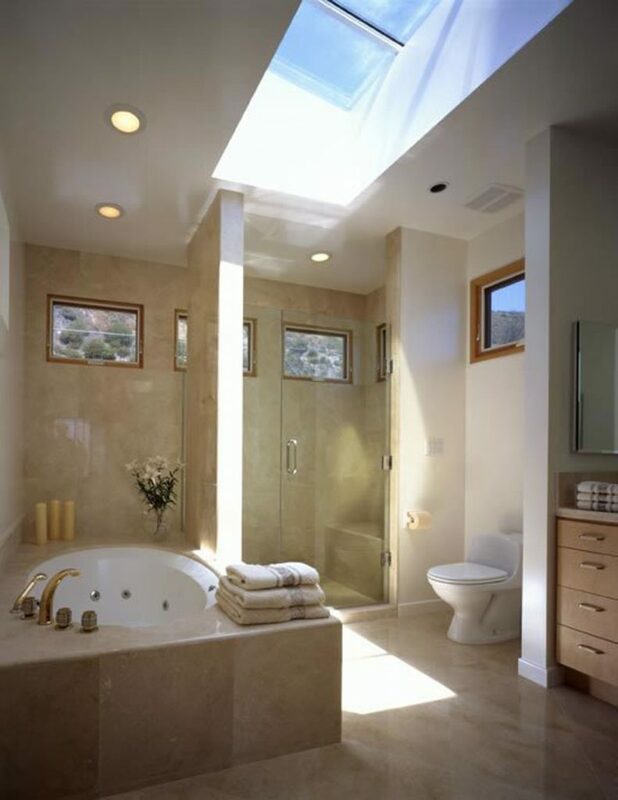 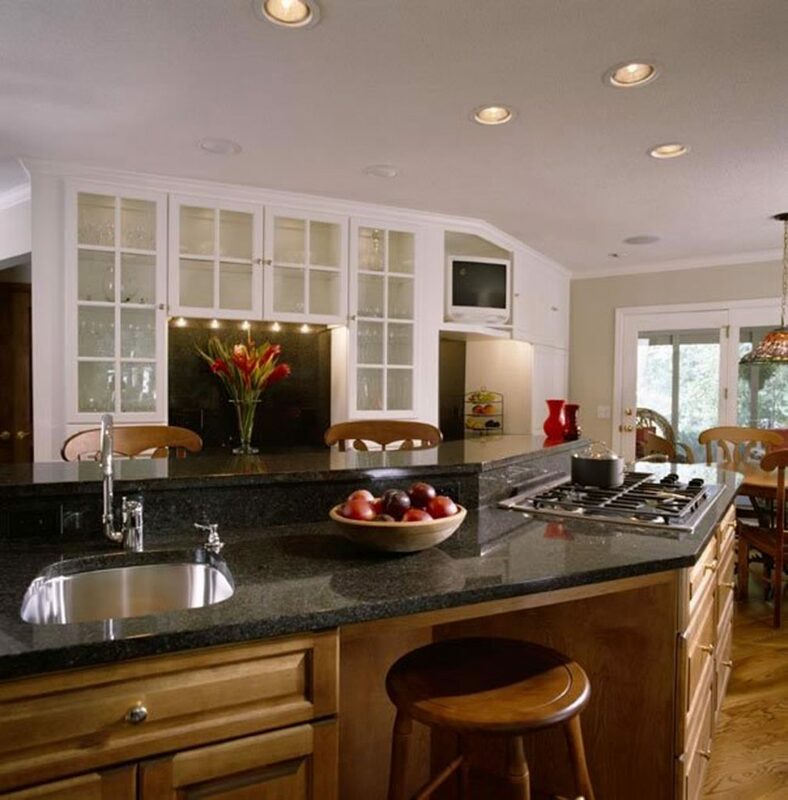 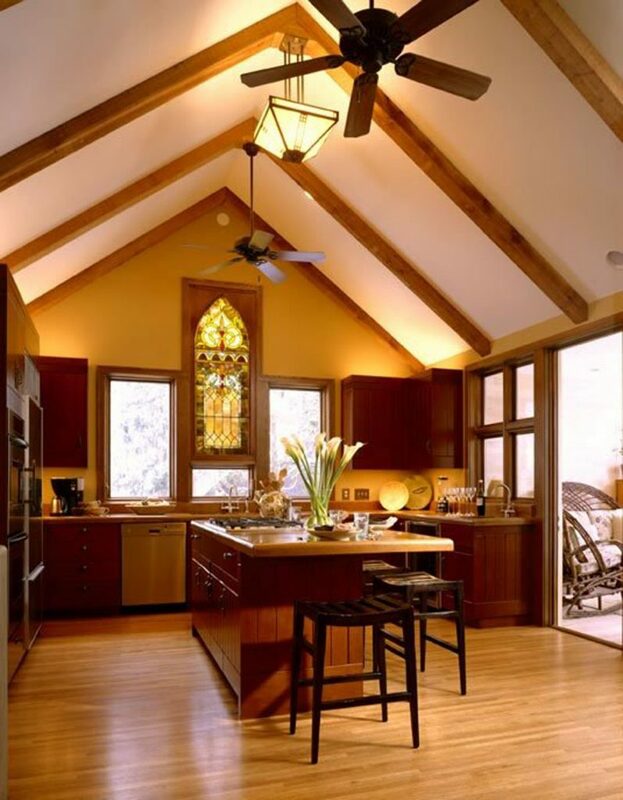 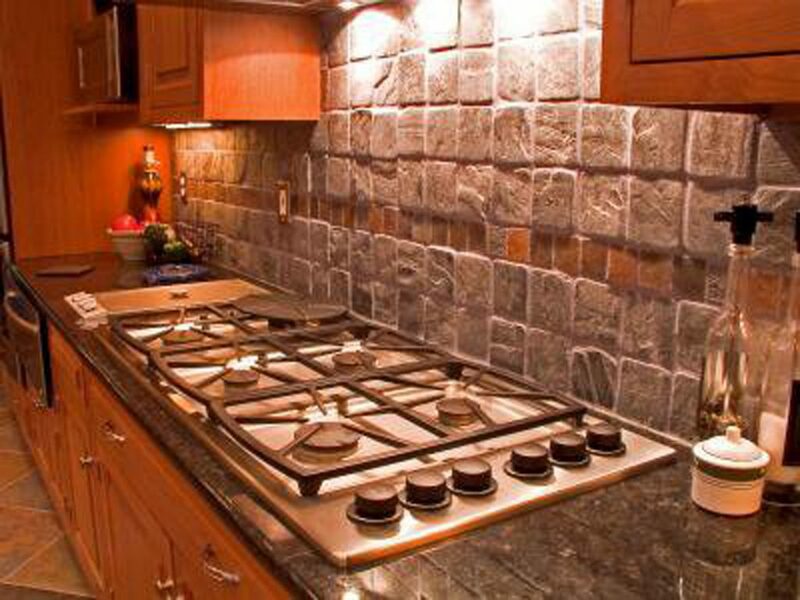 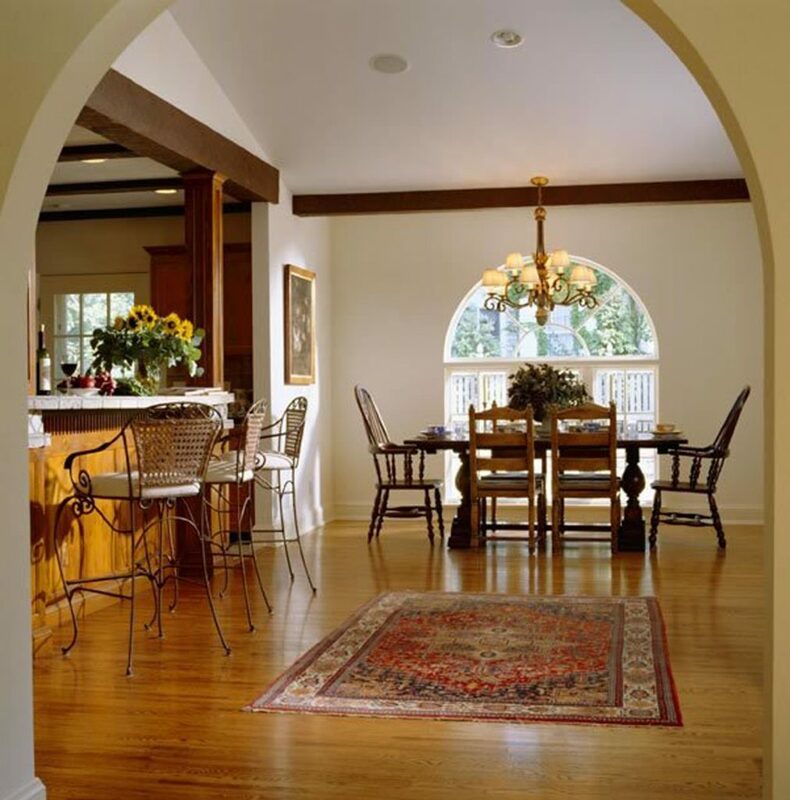 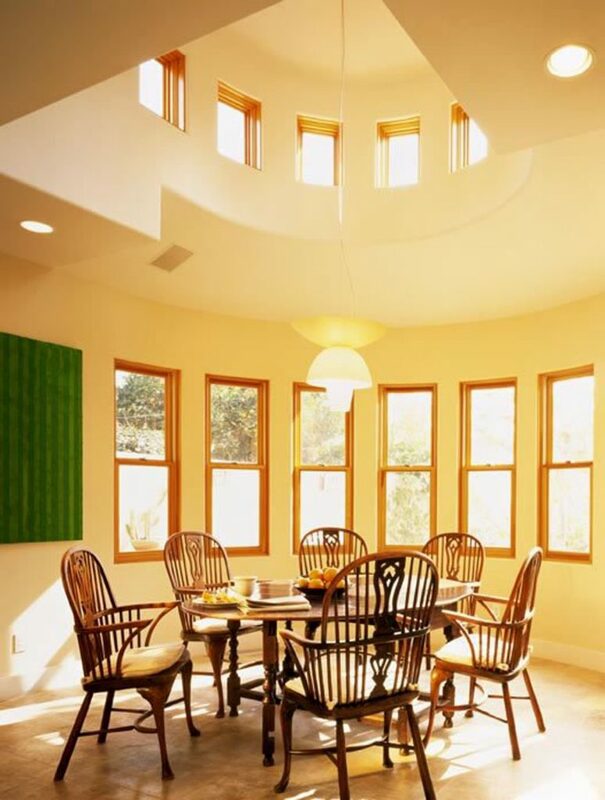 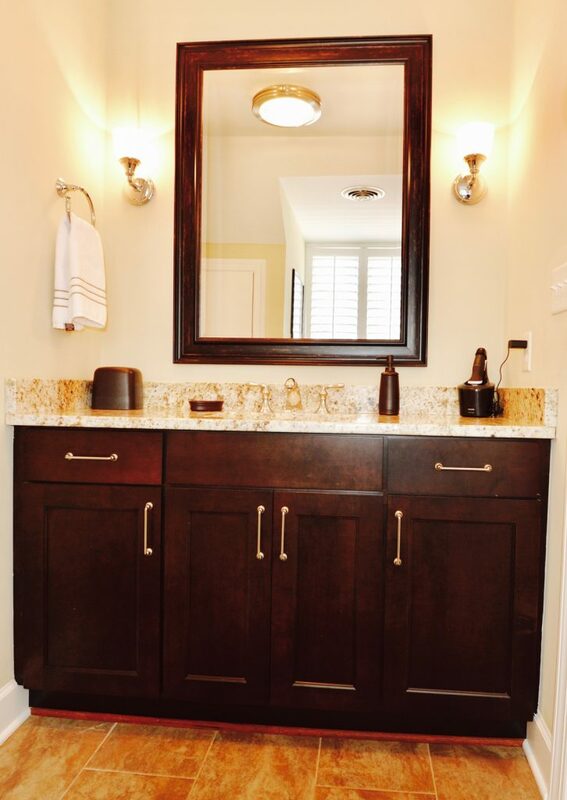 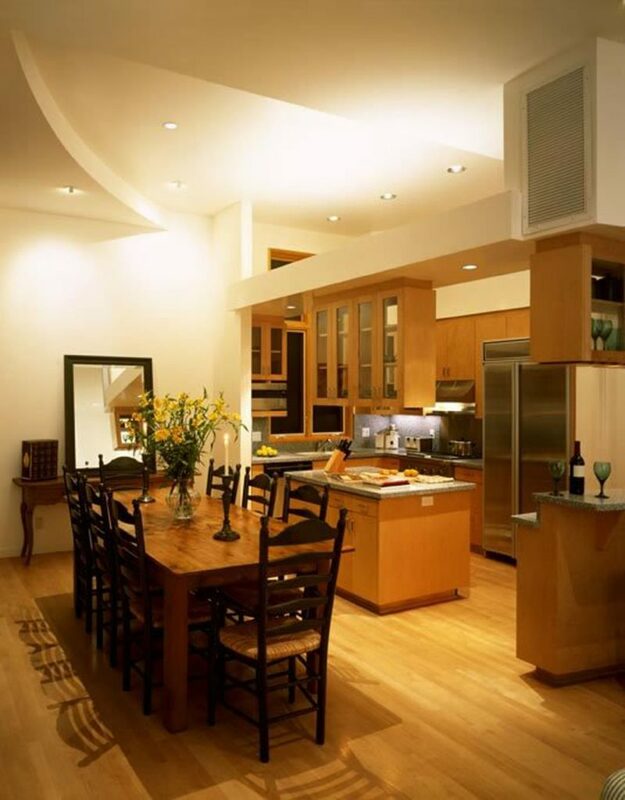 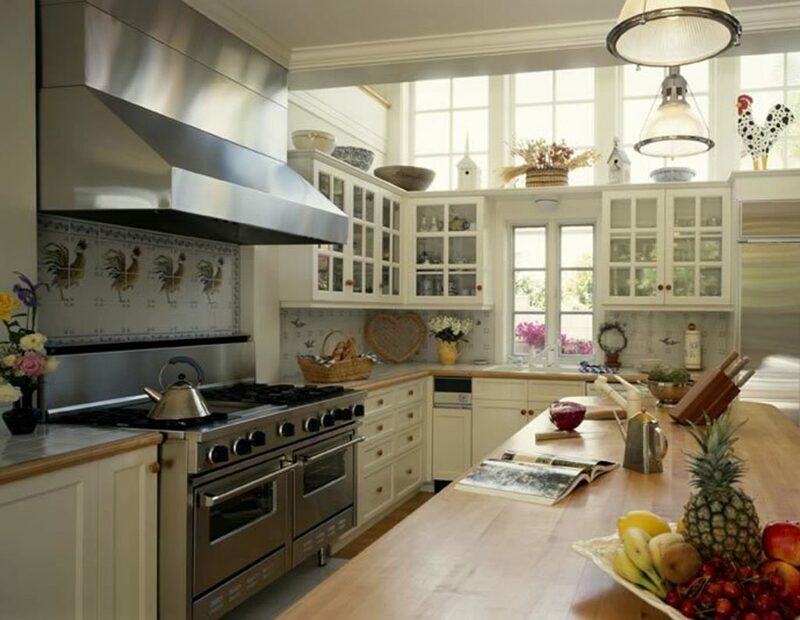 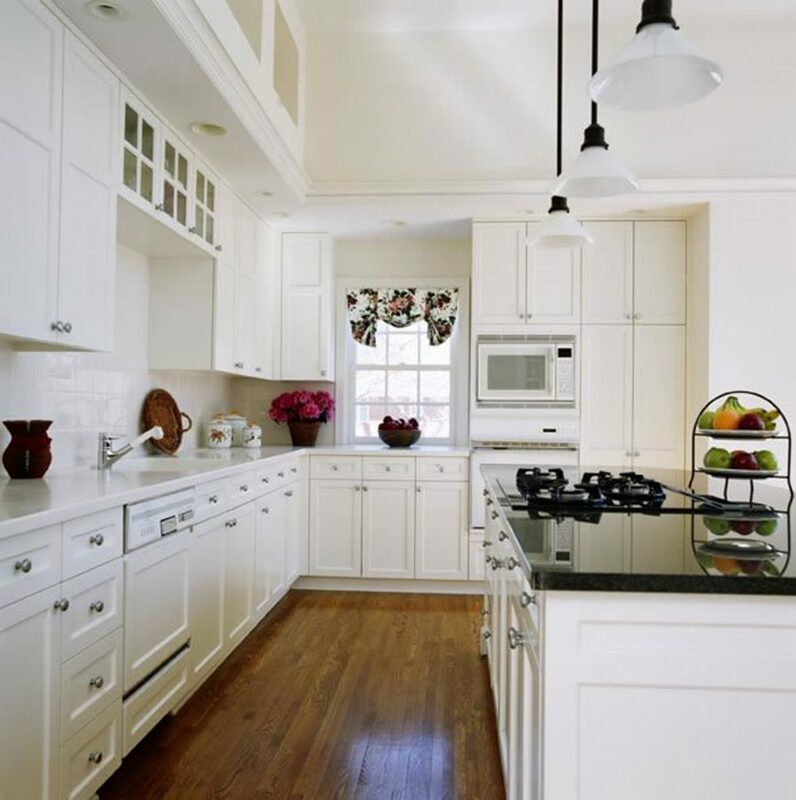 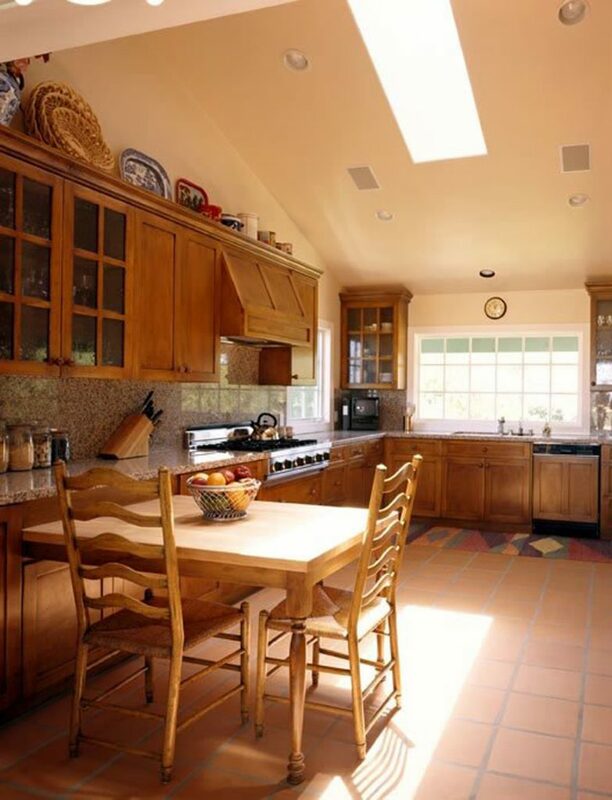 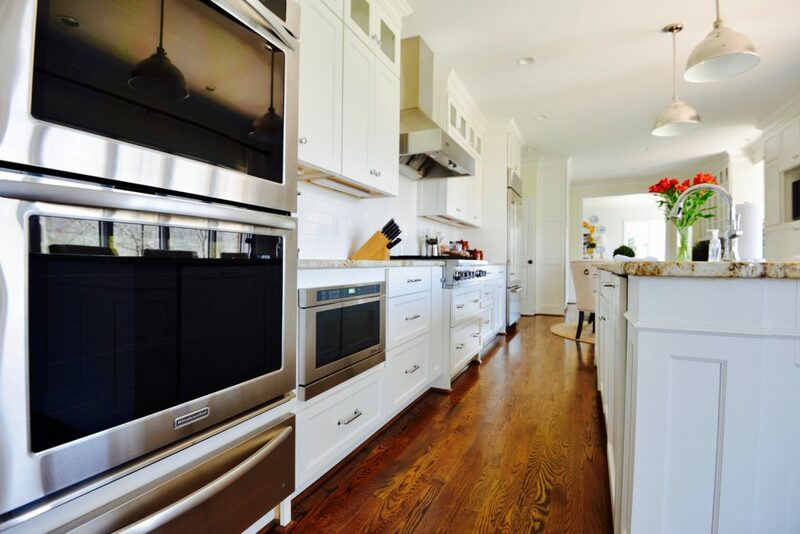 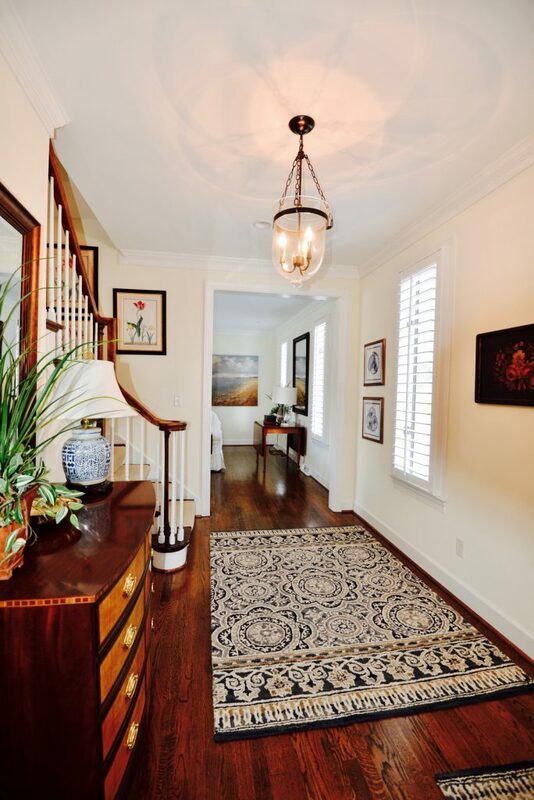 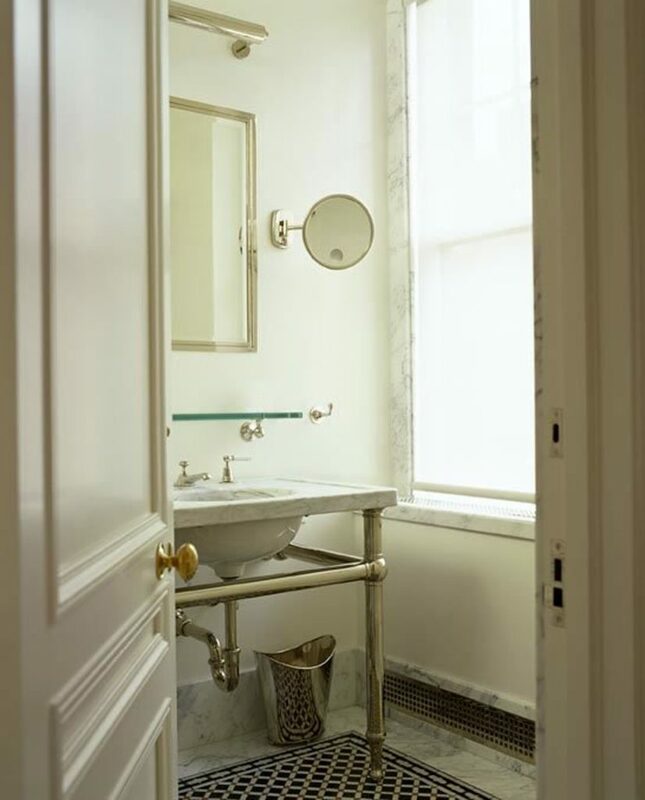 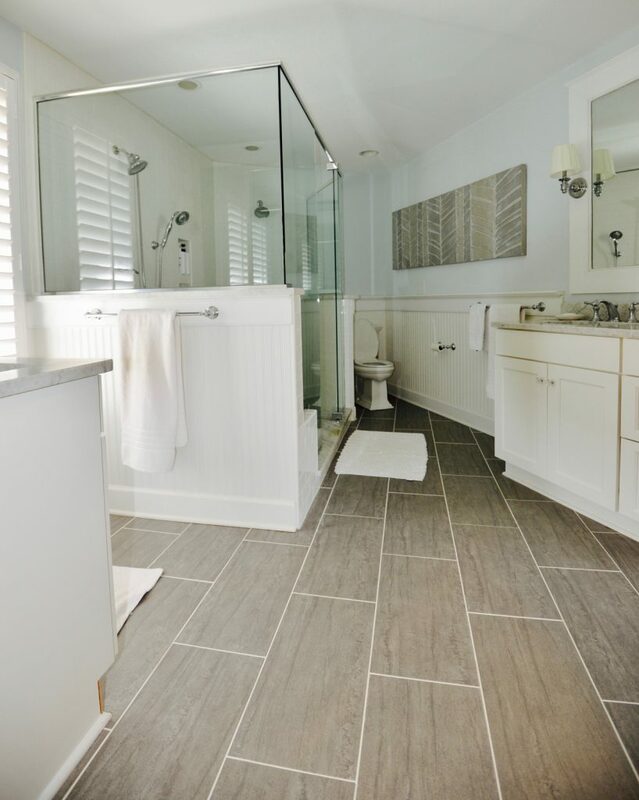 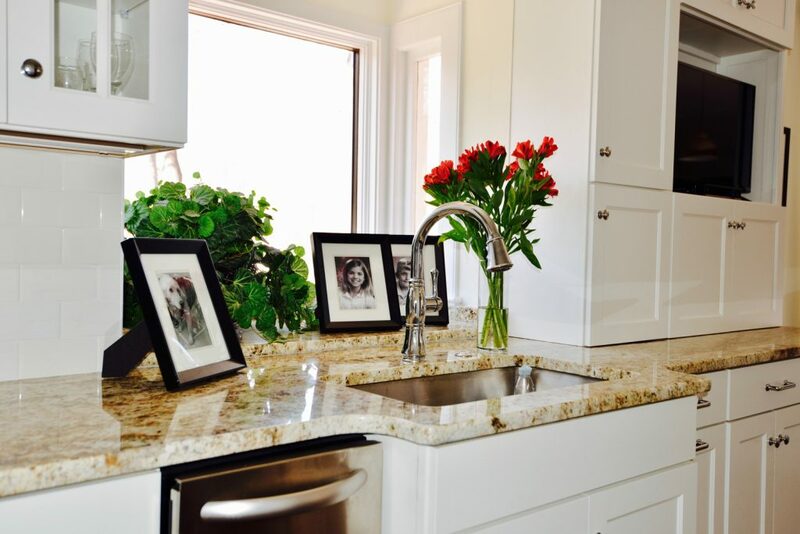 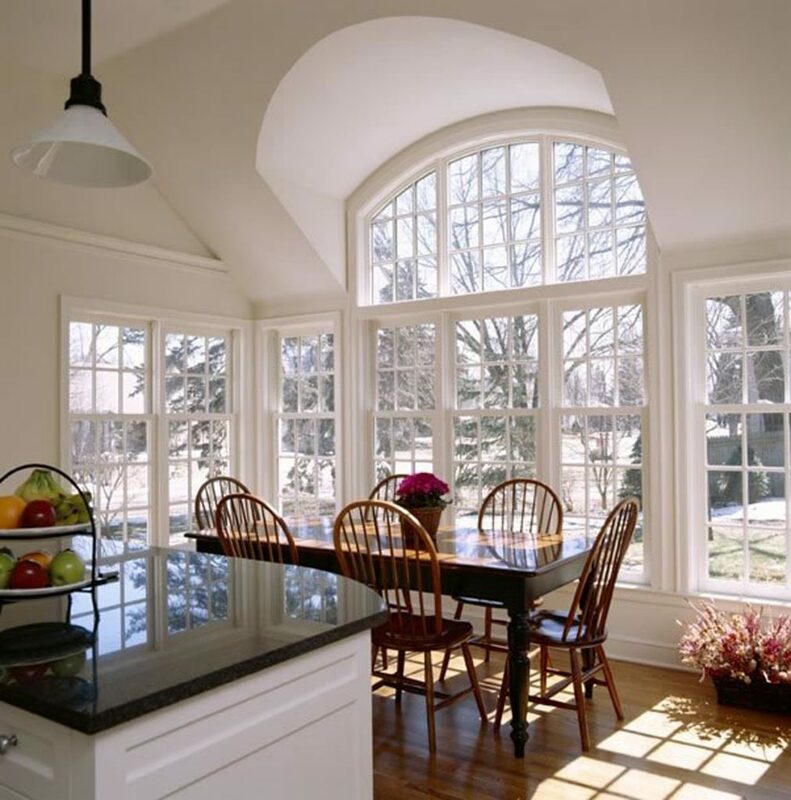 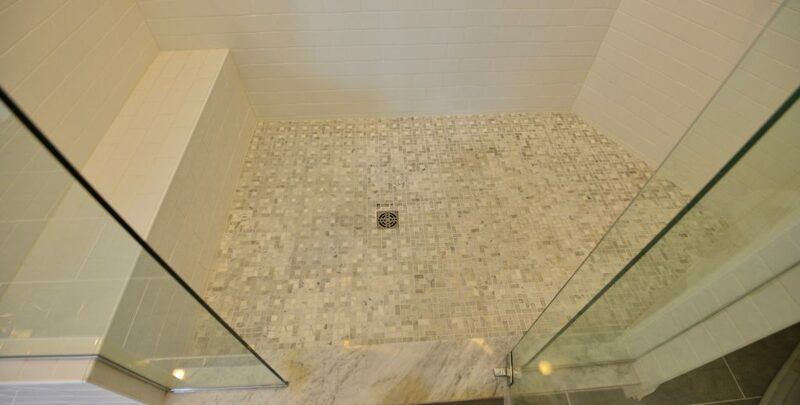 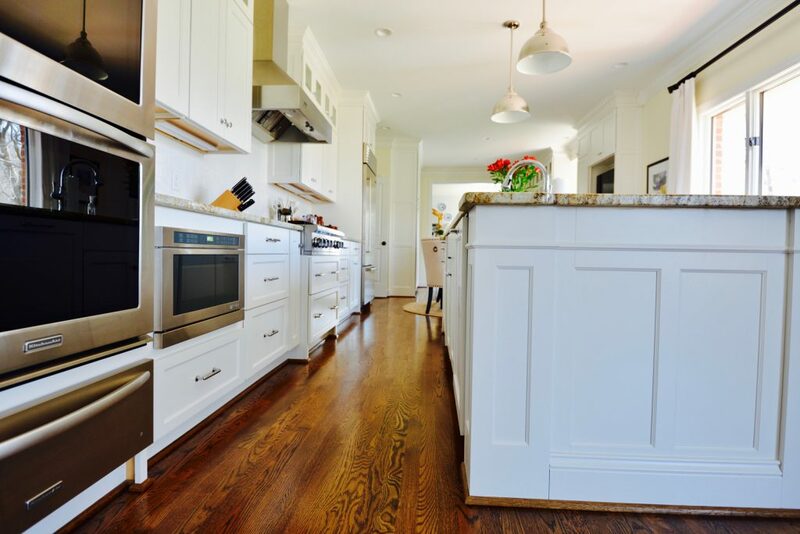 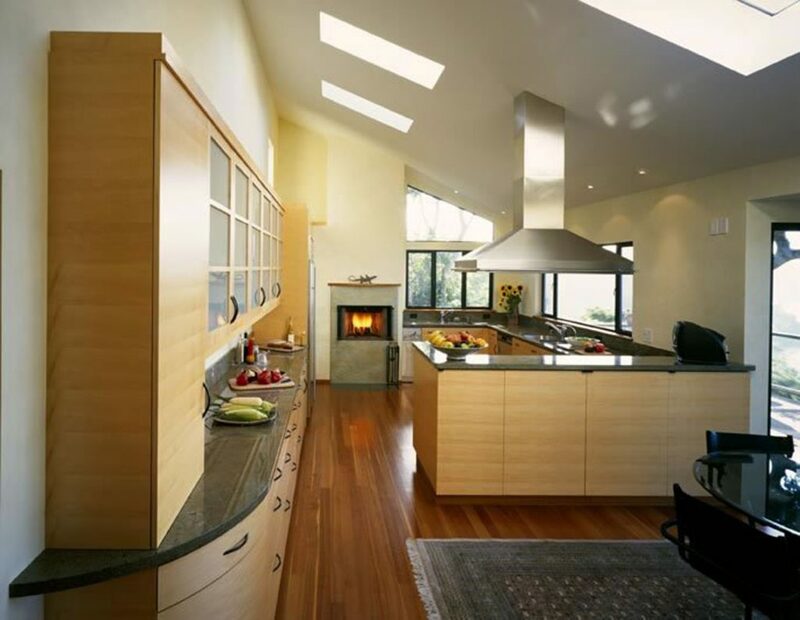 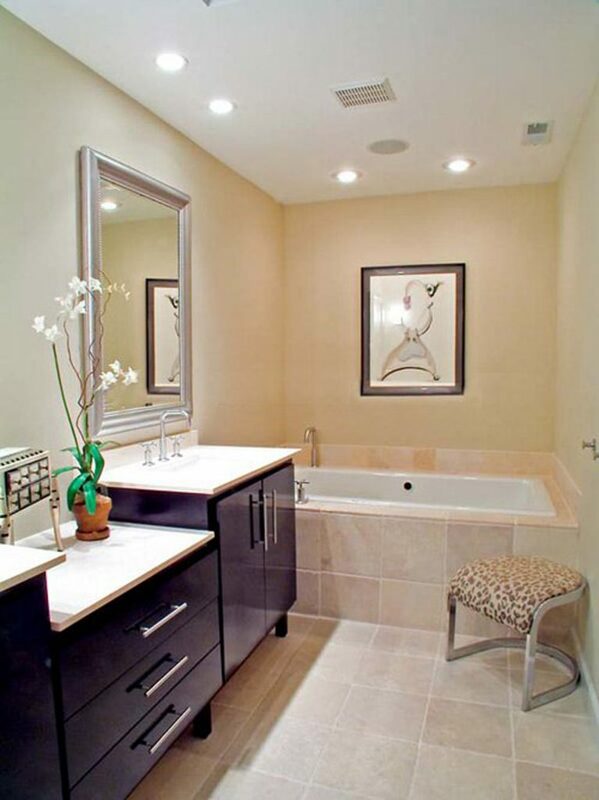 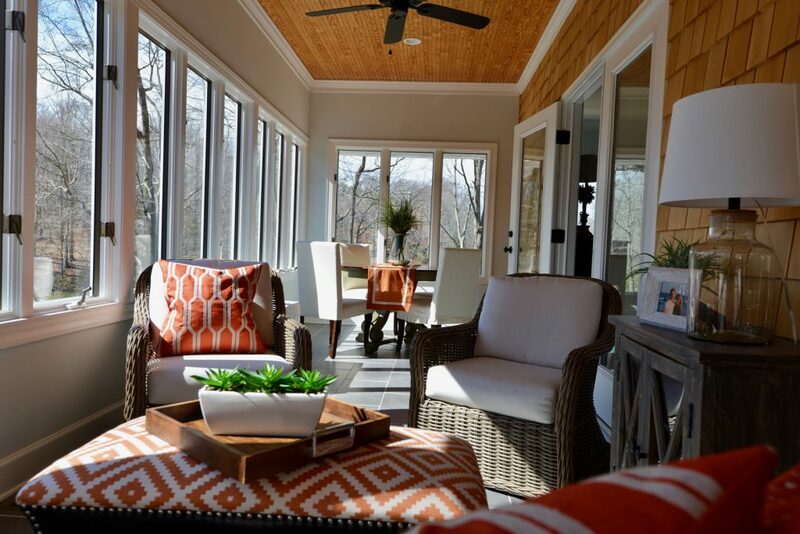 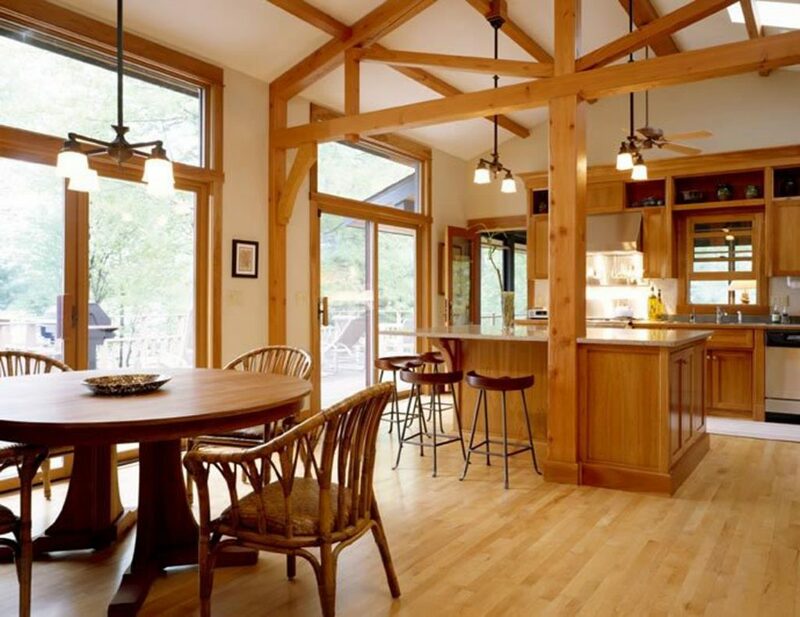 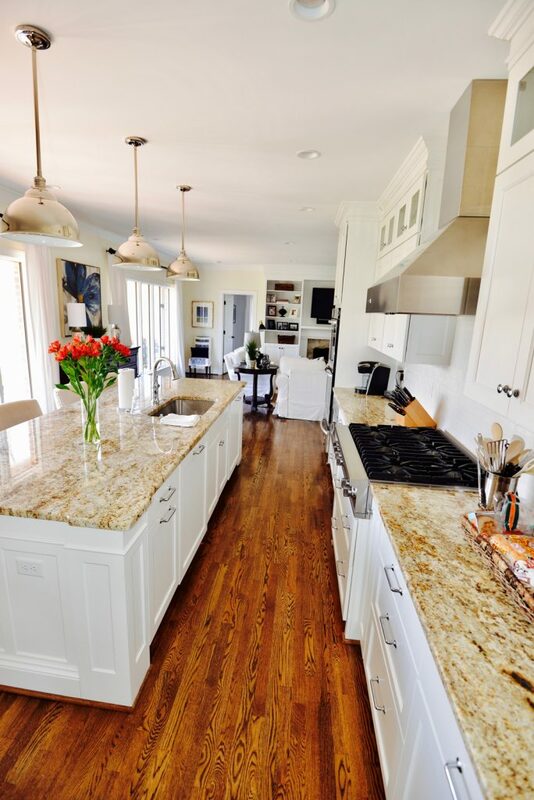 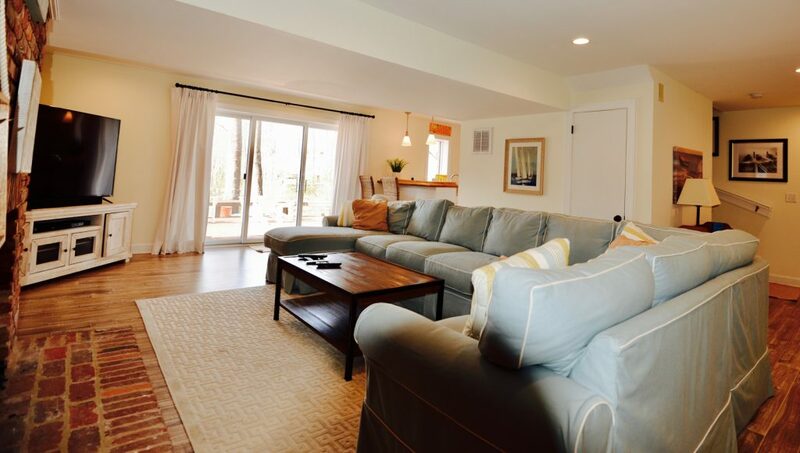 Our team of craftsman have completed many high-quality, high-value remodels, exceeding client expectations.